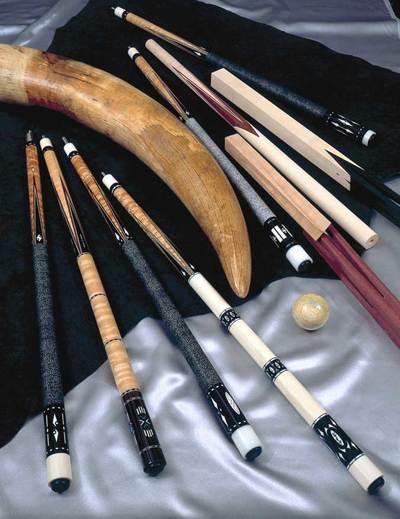 Works shown in this gallery represent a cross section of the fine cues produced by Joel Hercek. Cues chosen for this section will change from time to time. 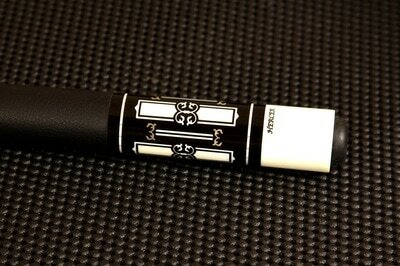 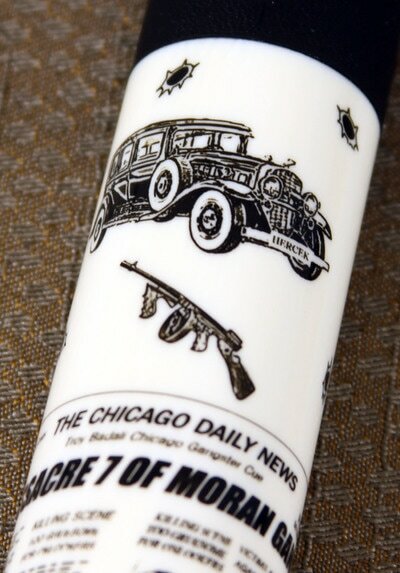 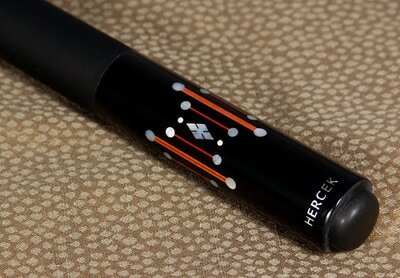 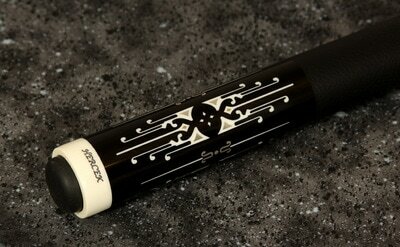 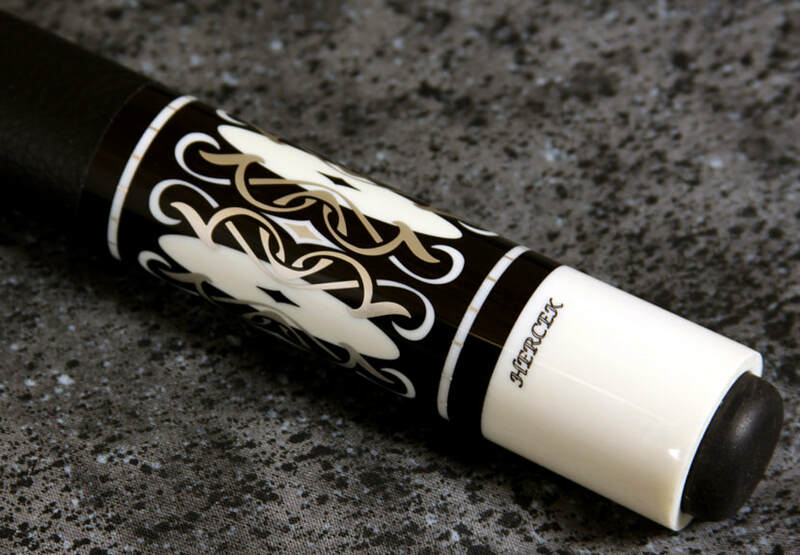 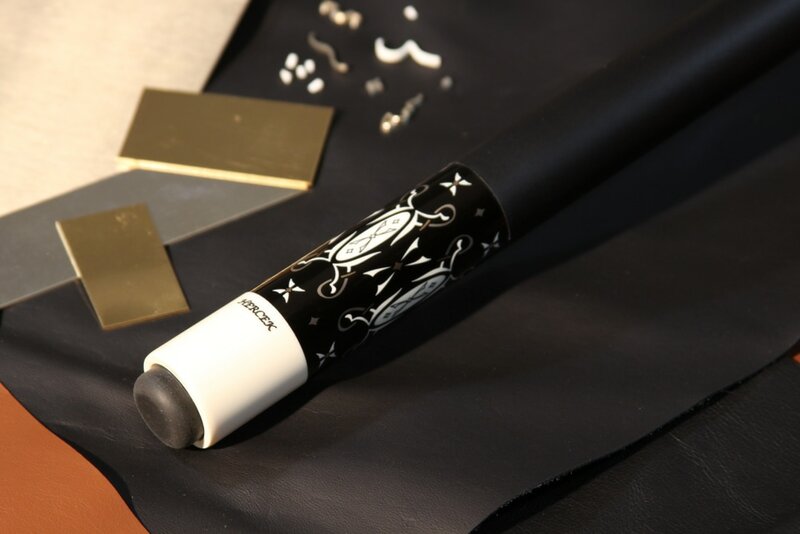 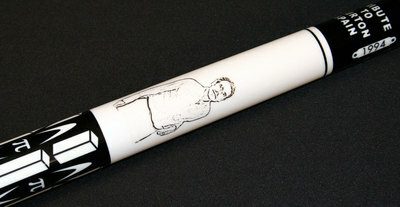 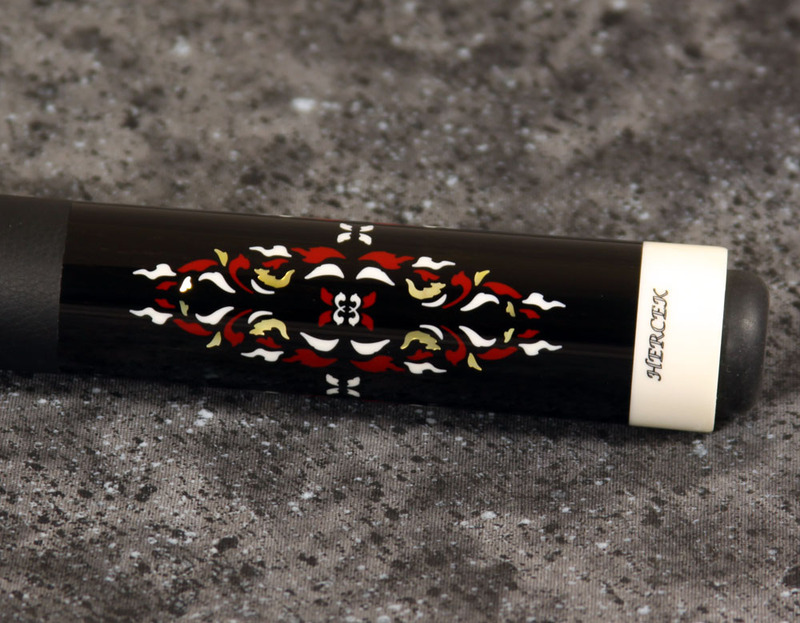 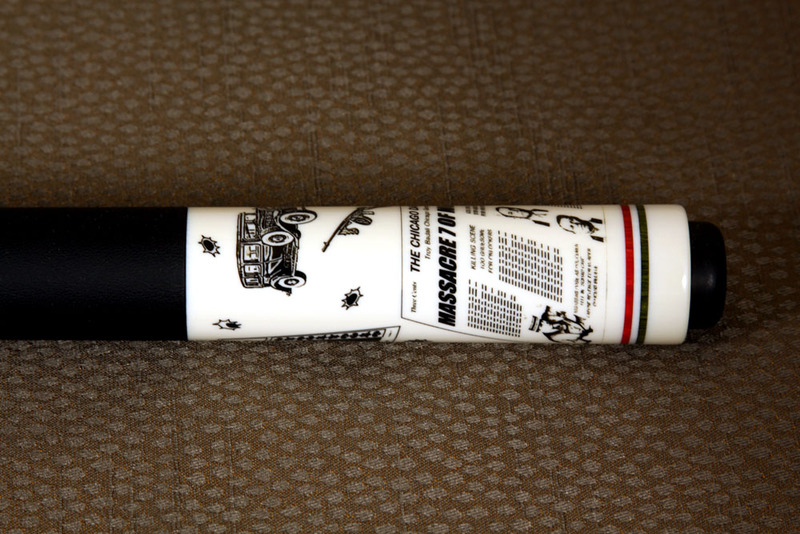 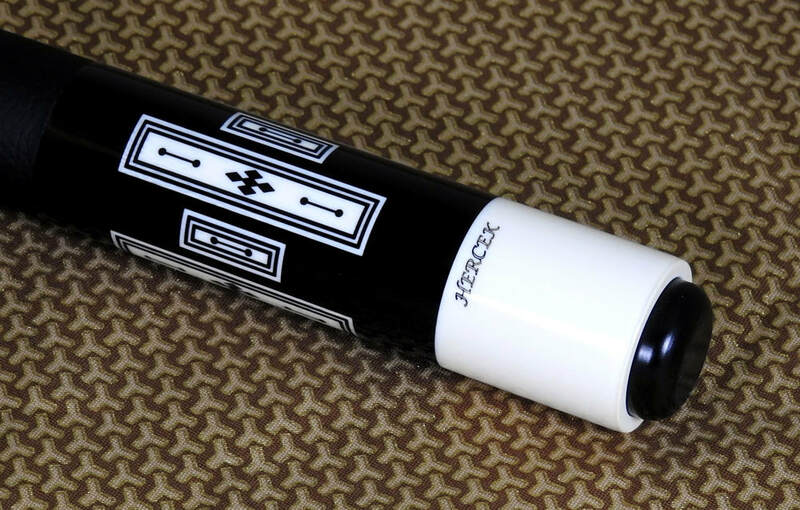 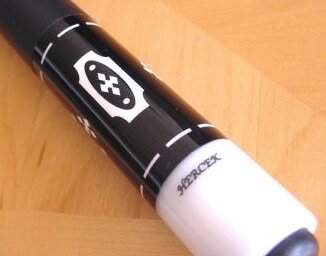 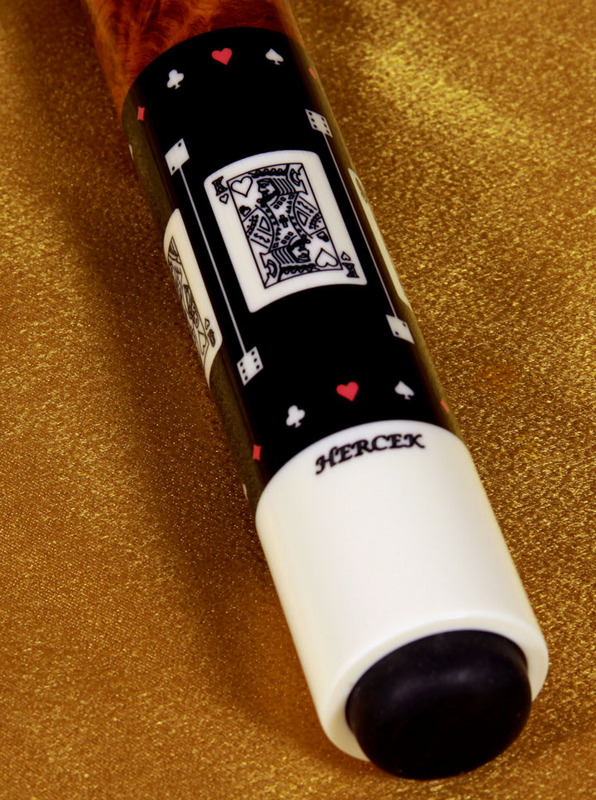 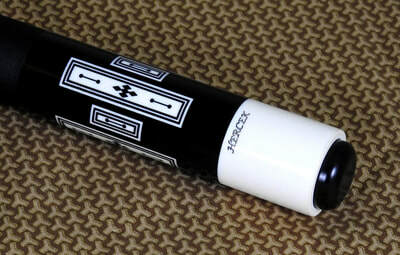 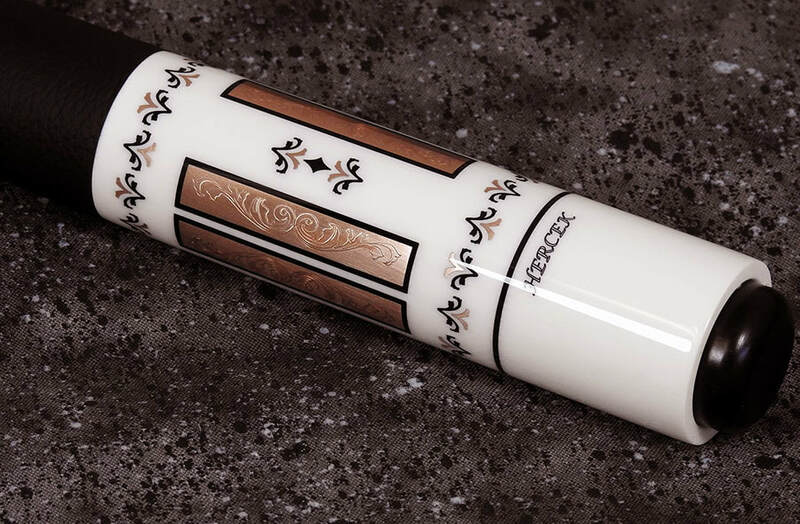 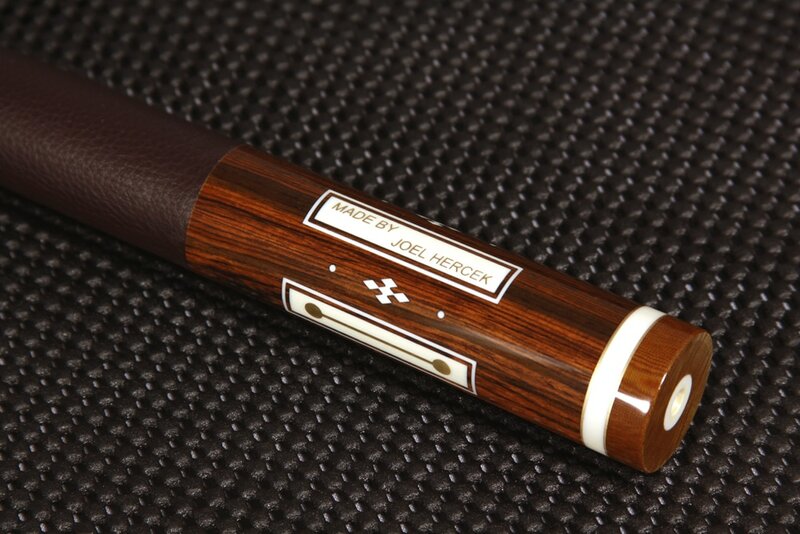 Please note that great care and attention to detail are put into every Hercek cue produced. 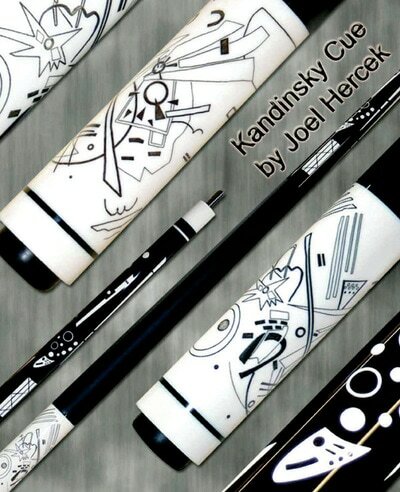 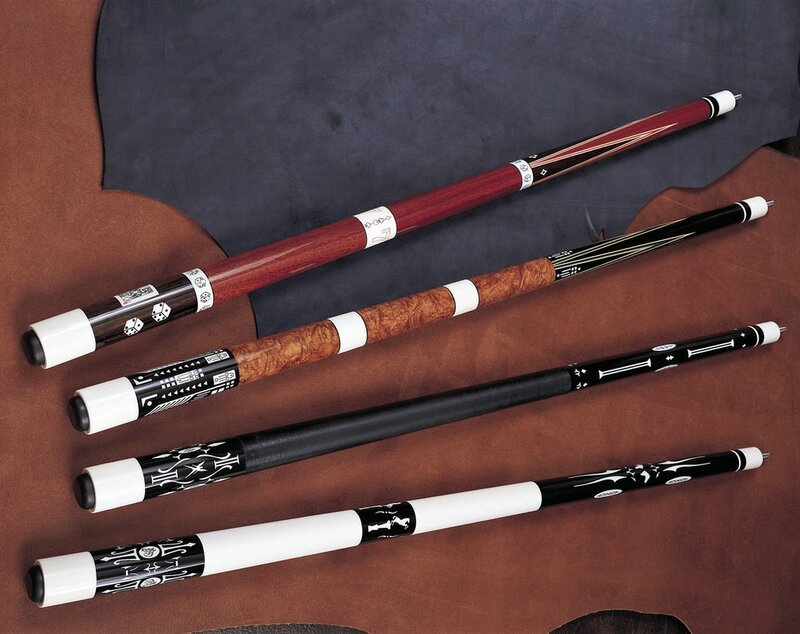 Works shown here are not considered better, fancier, or more special than any other cue produced by Hercek. 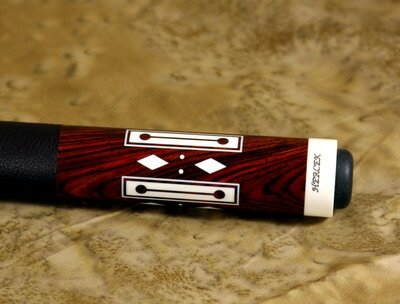 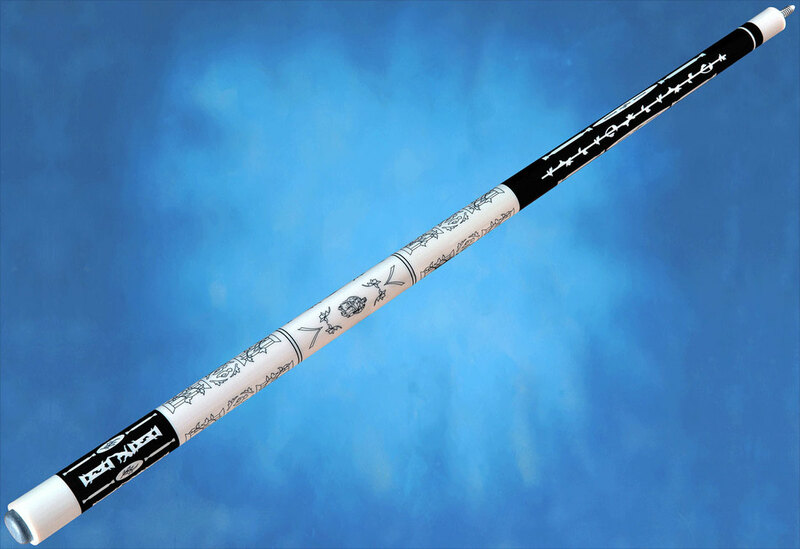 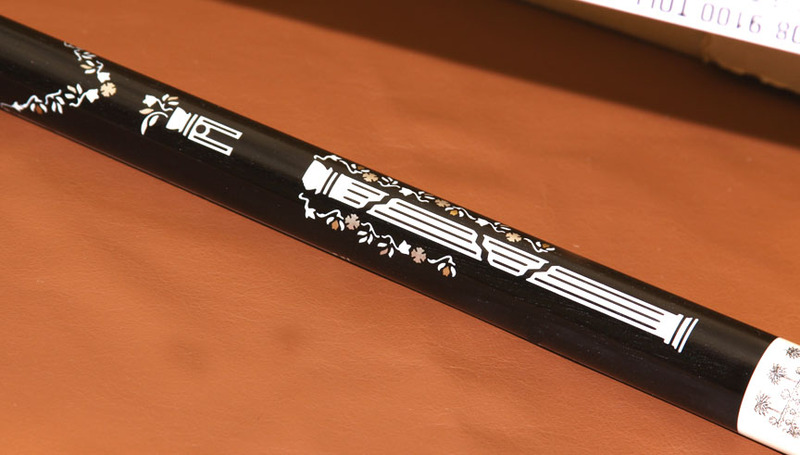 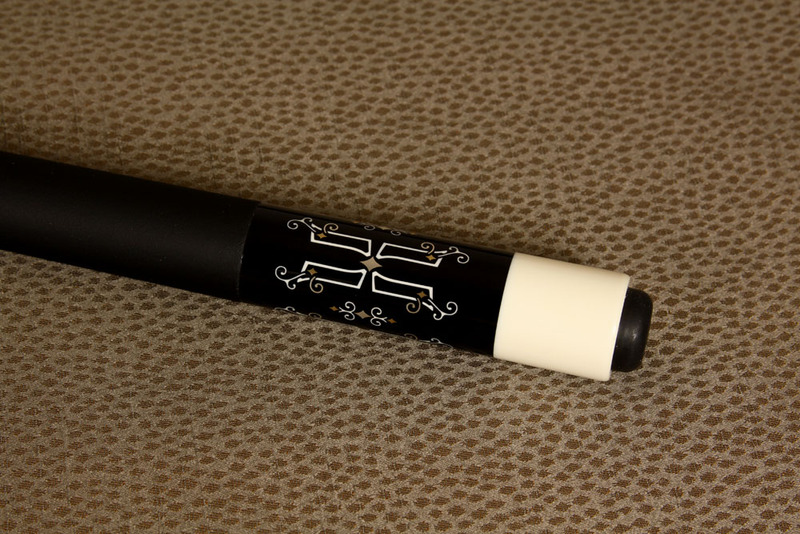 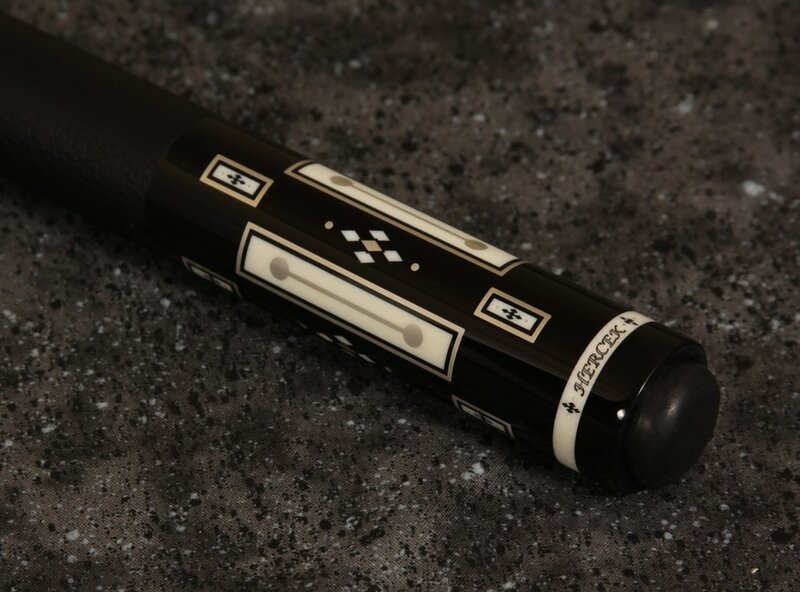 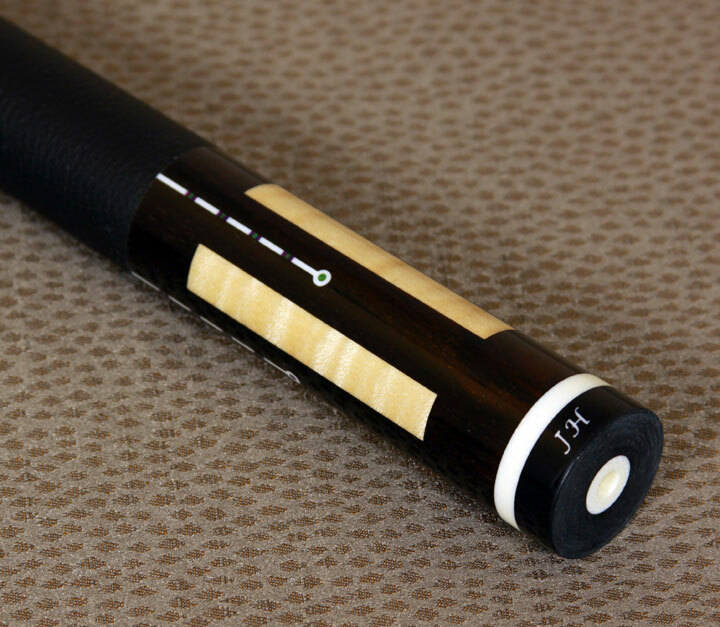 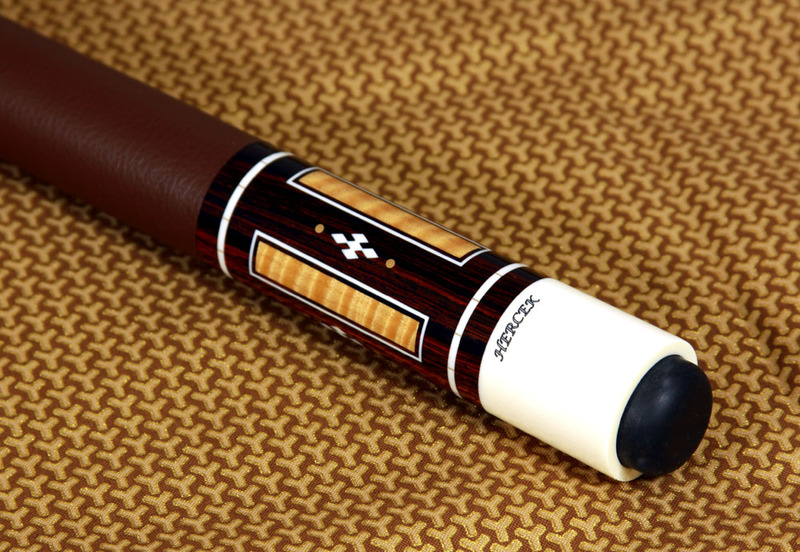 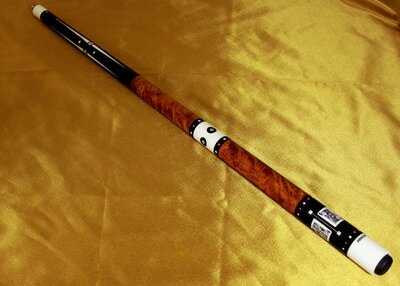 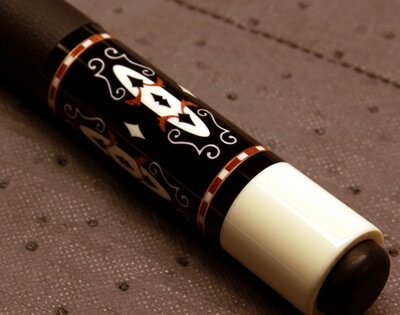 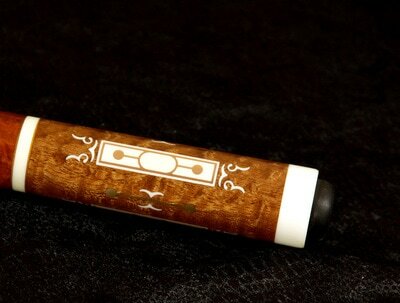 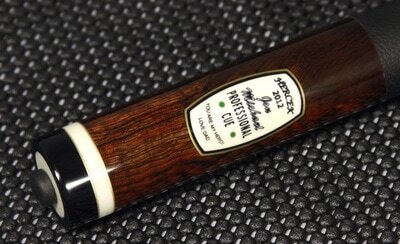 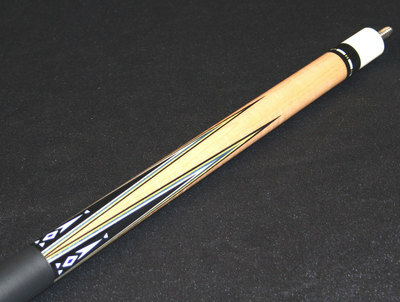 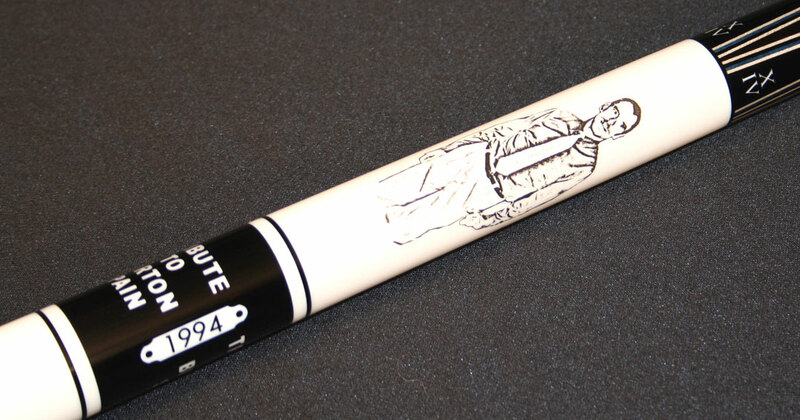 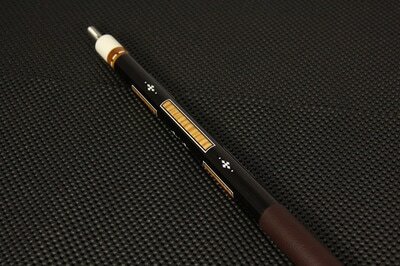 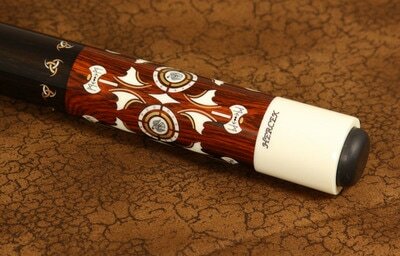 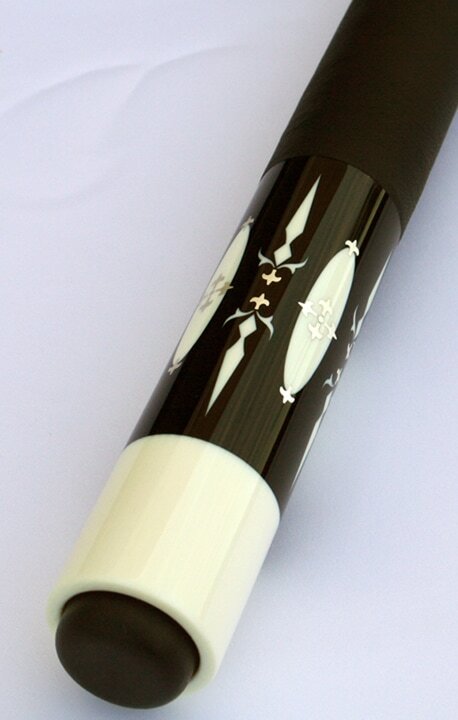 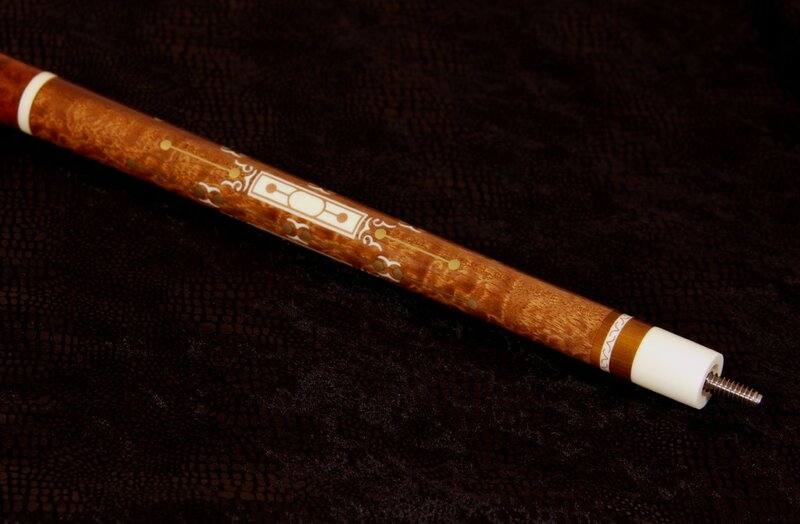 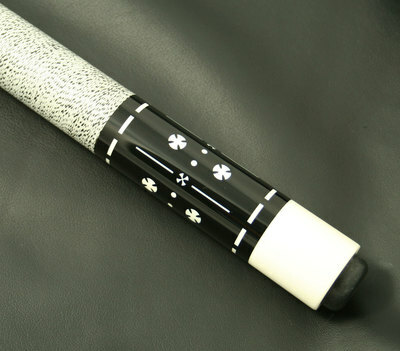 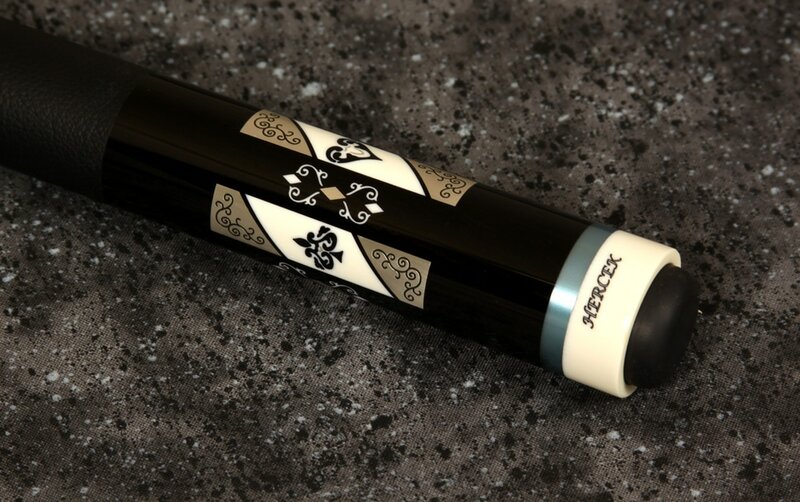 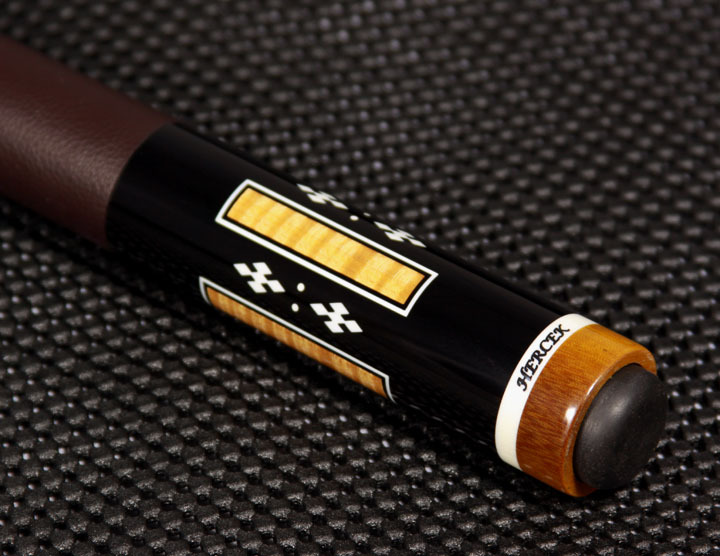 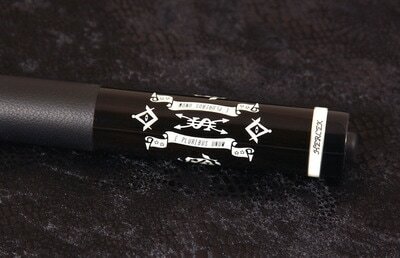 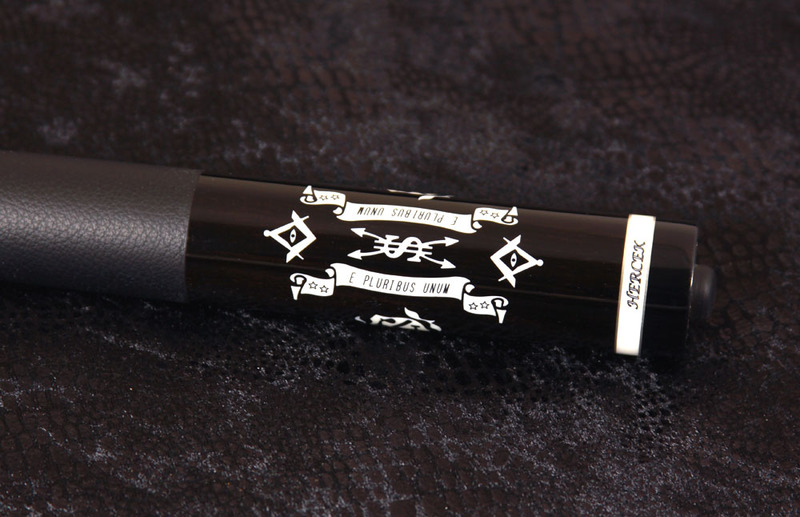 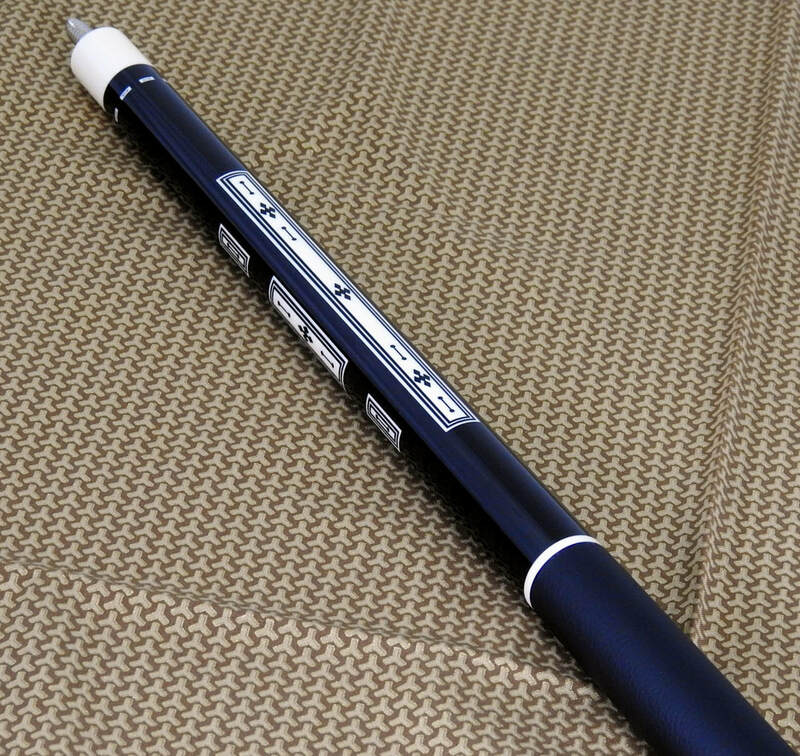 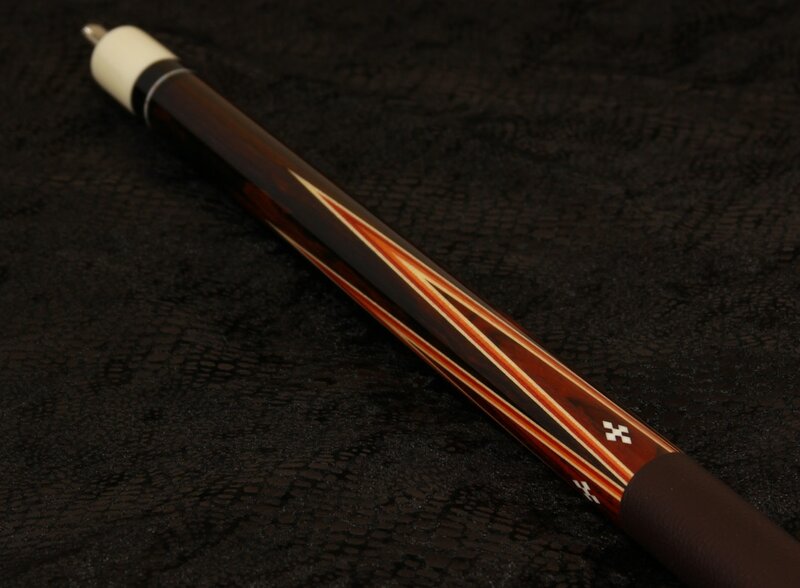 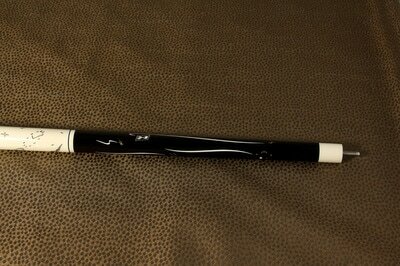 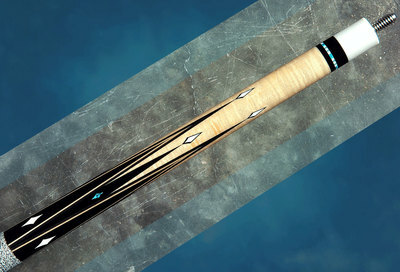 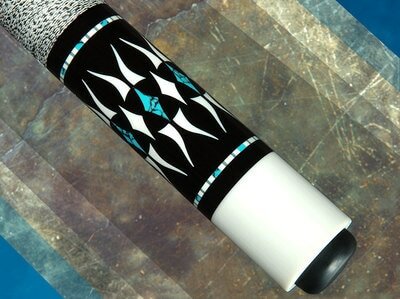 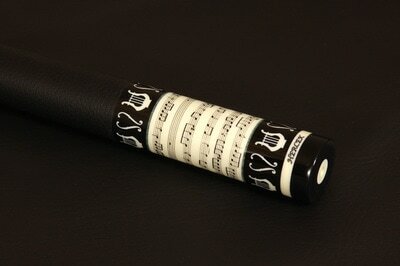 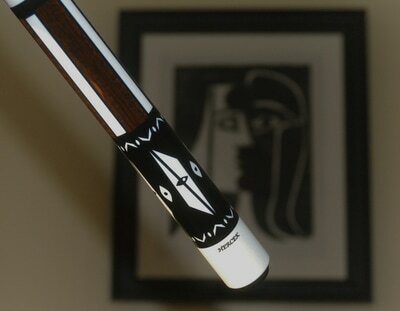 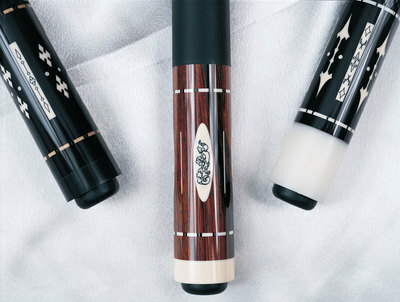 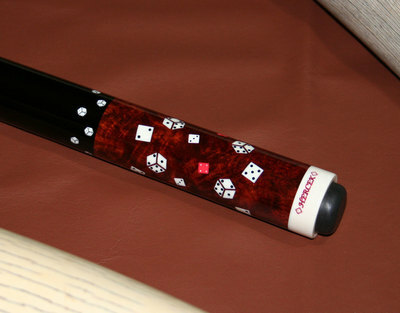 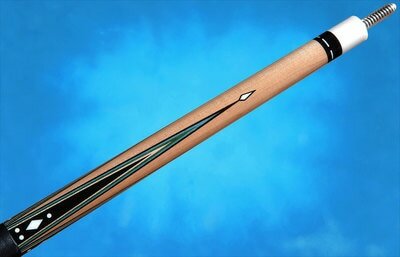 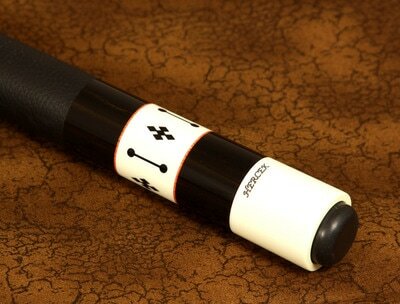 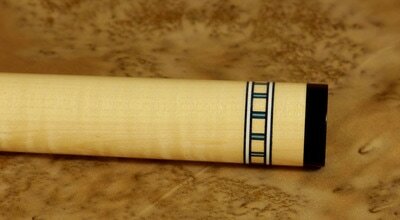 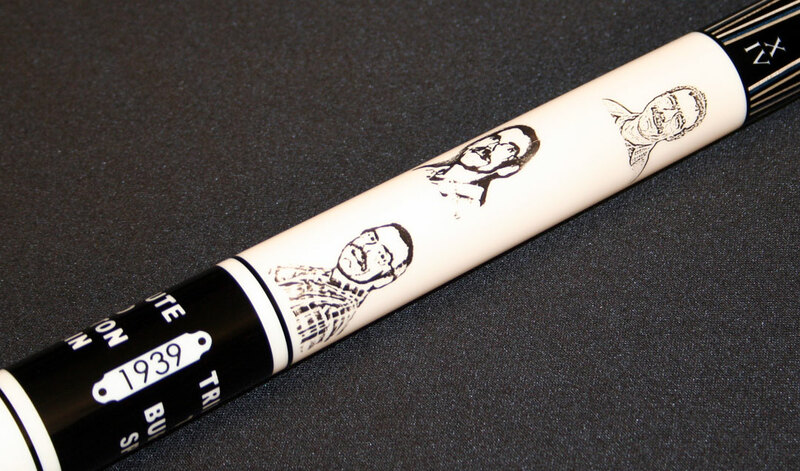 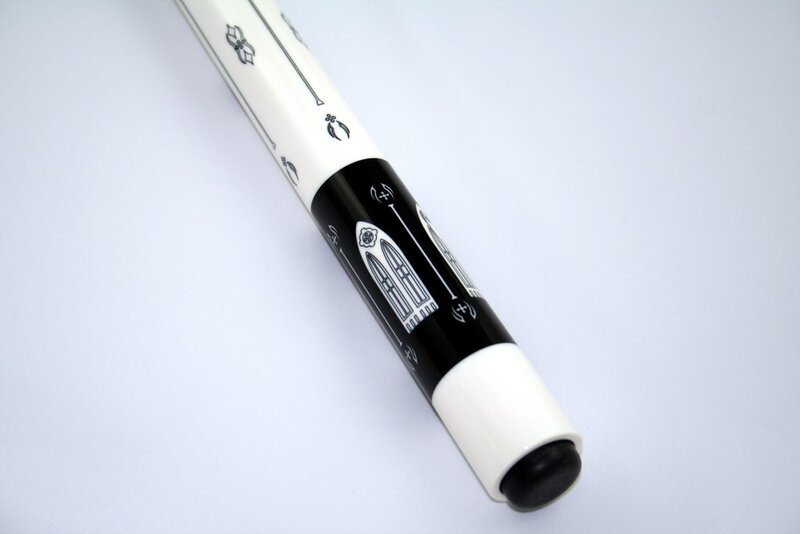 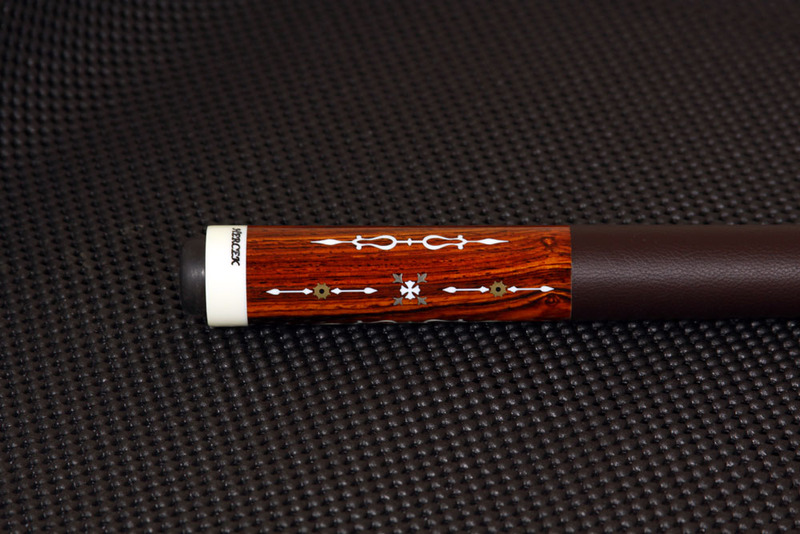 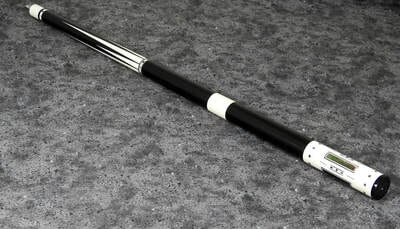 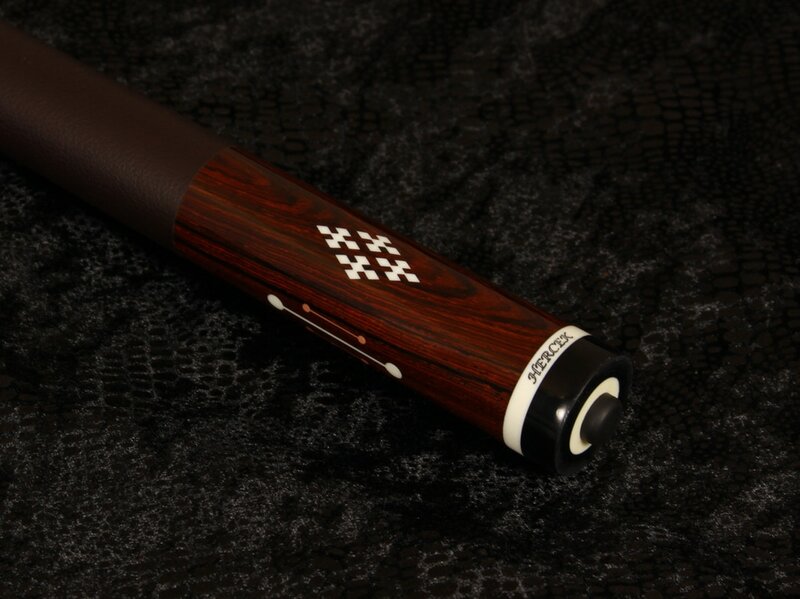 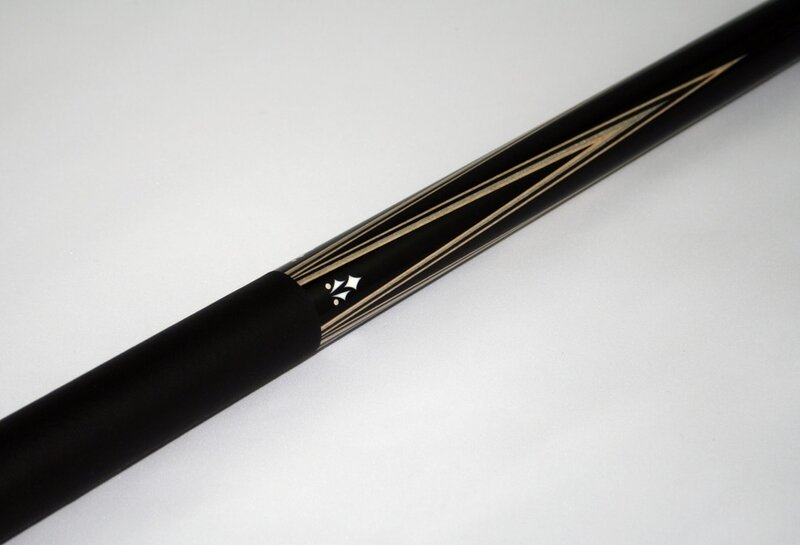 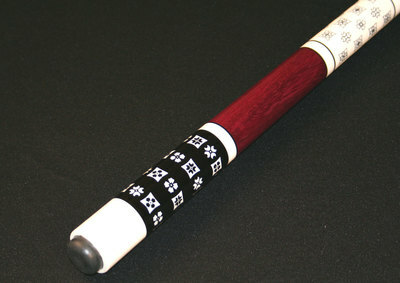 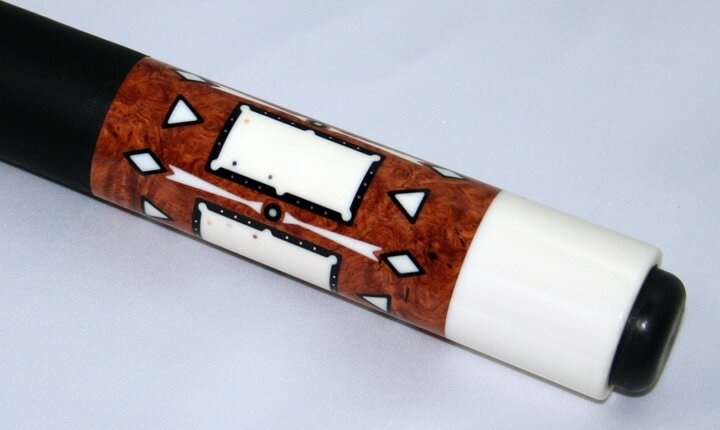 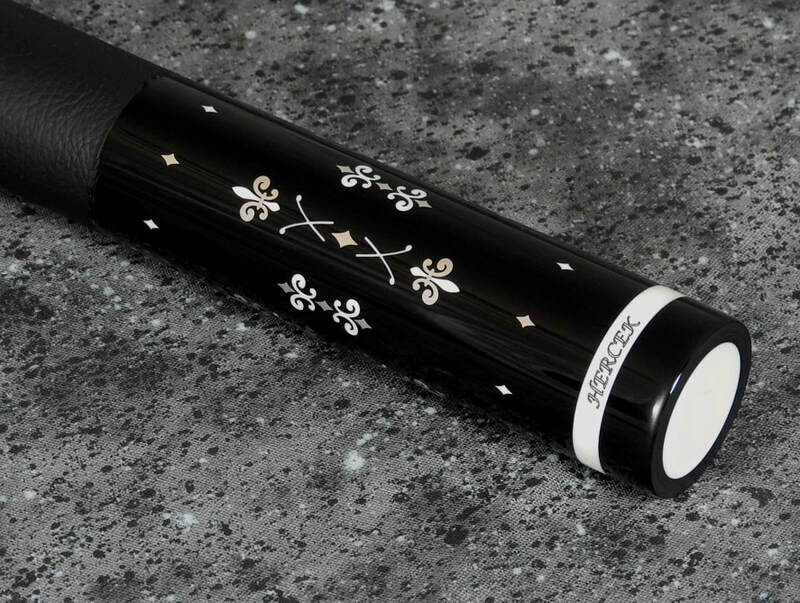 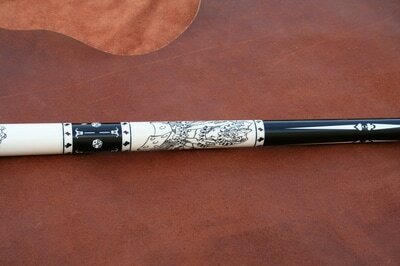 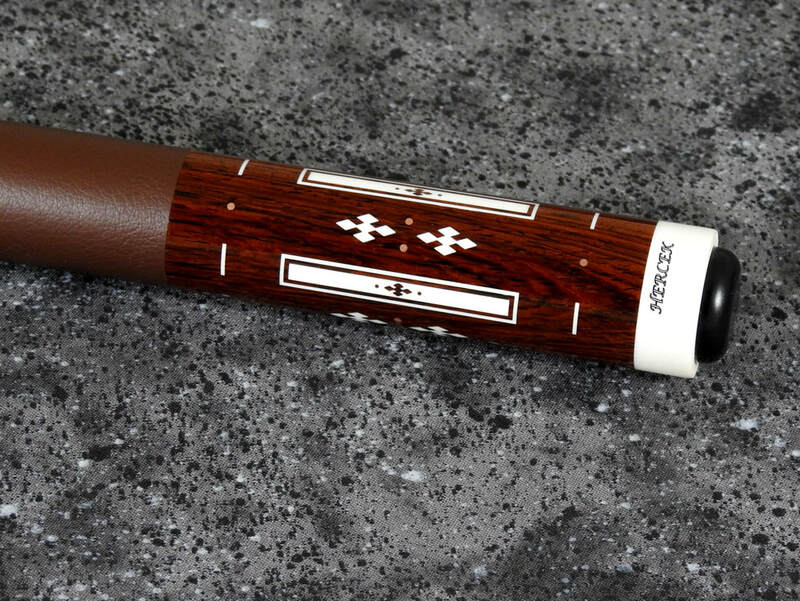 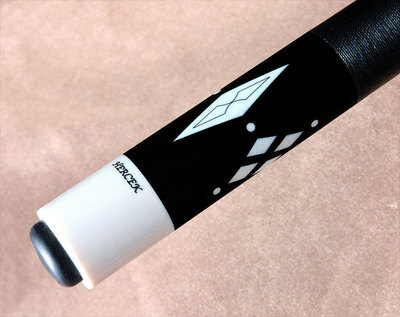 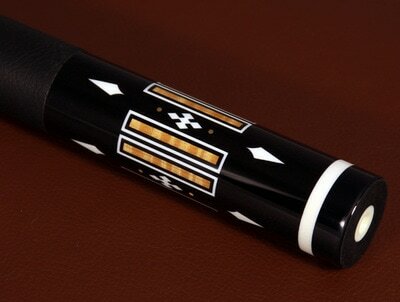 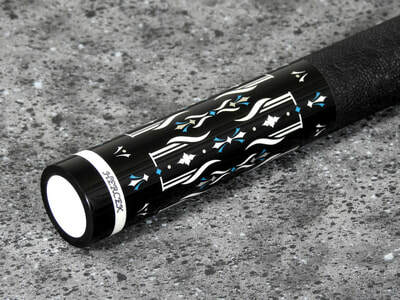 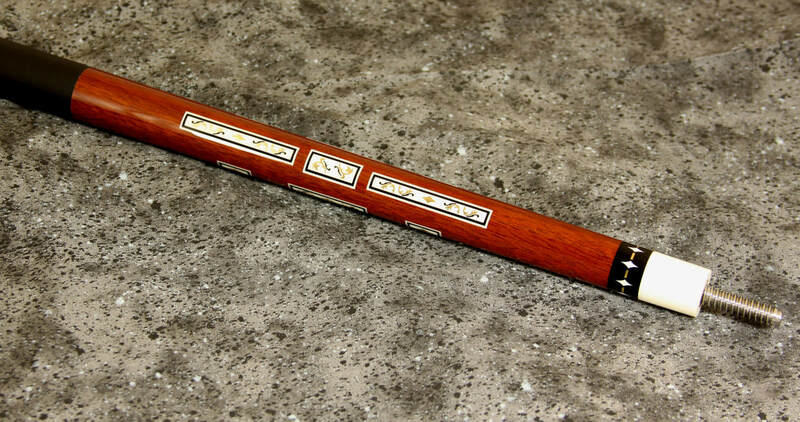 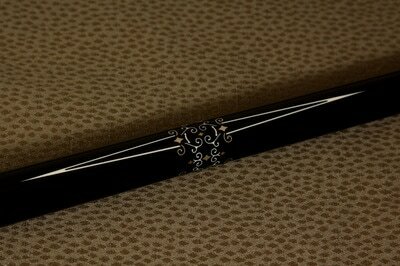 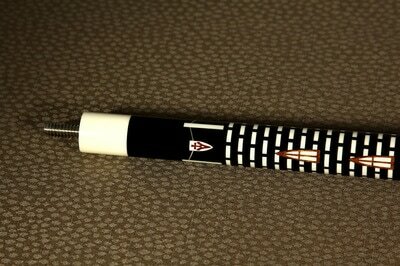 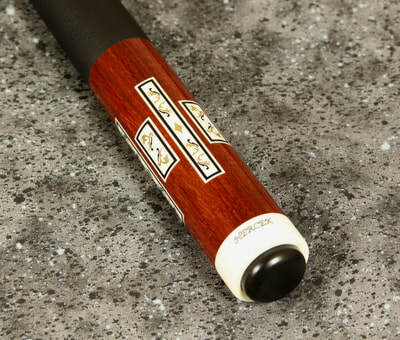 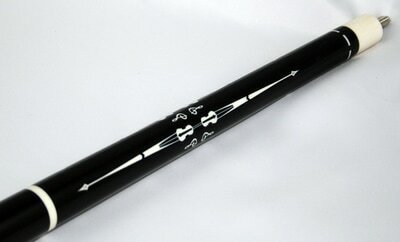 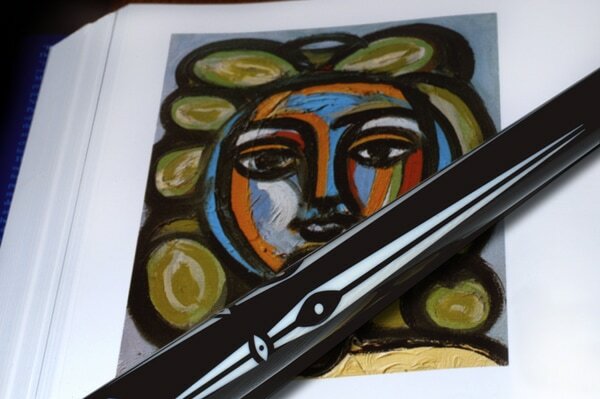 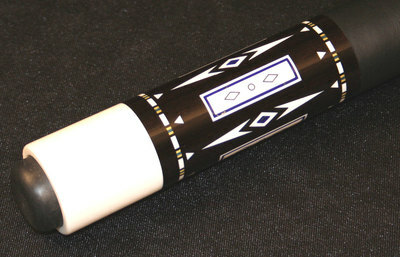 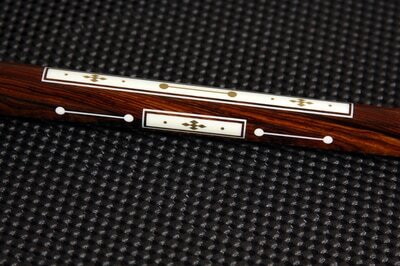 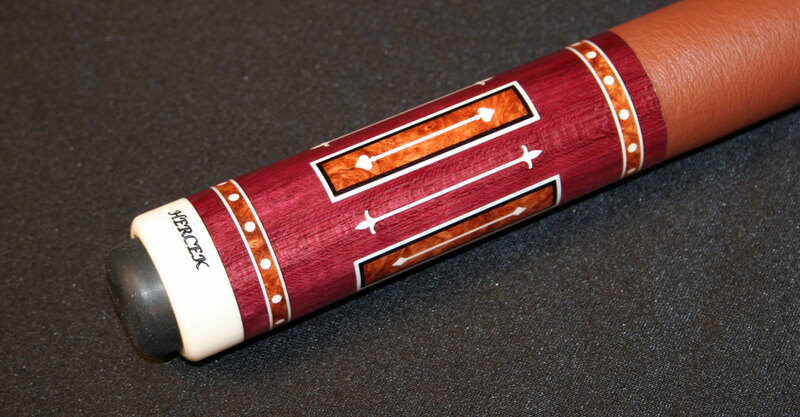 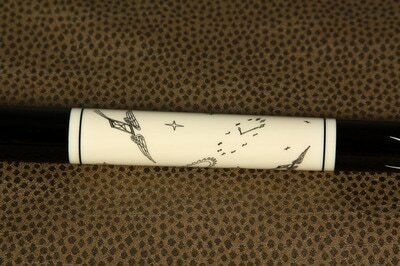 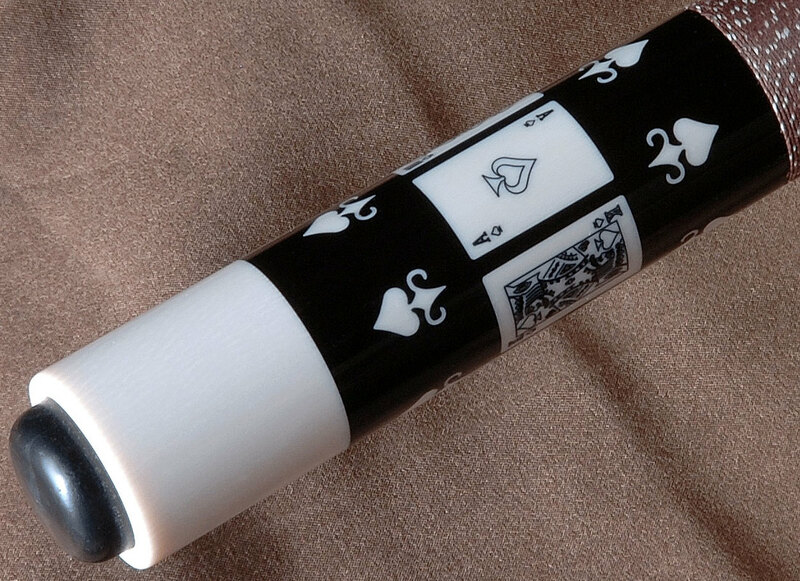 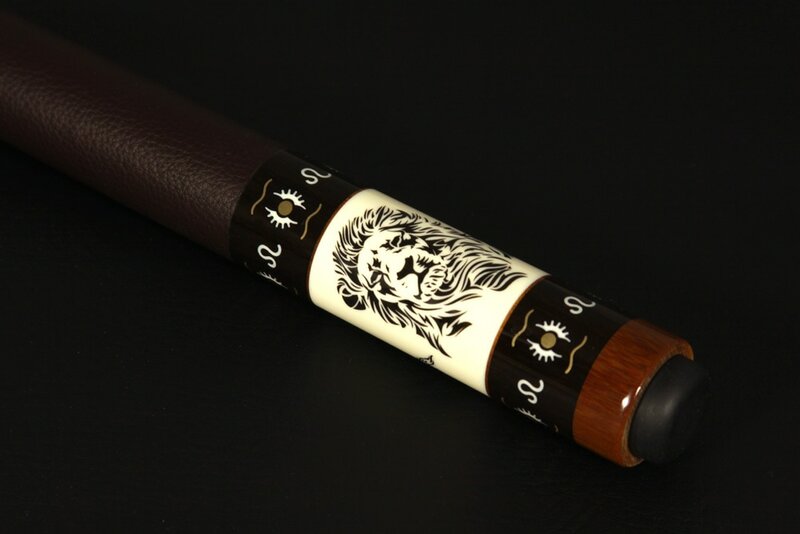 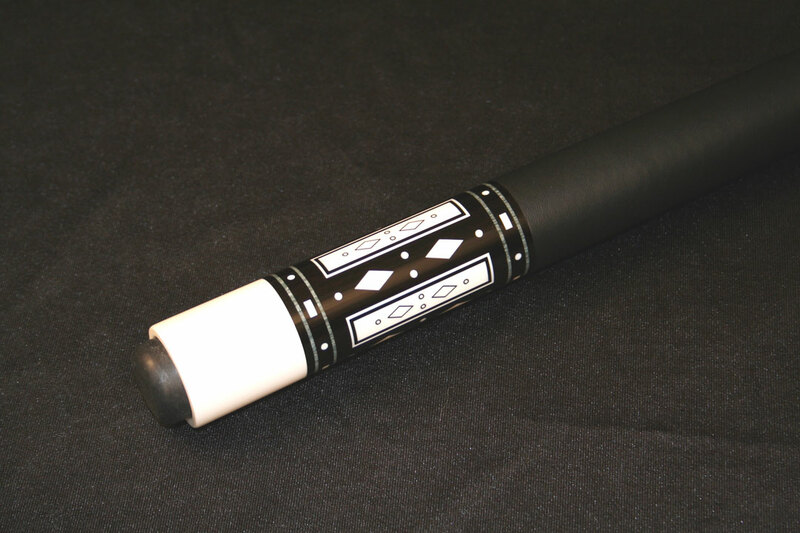 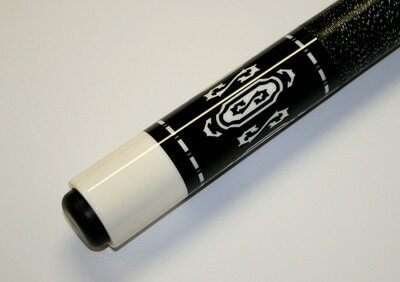 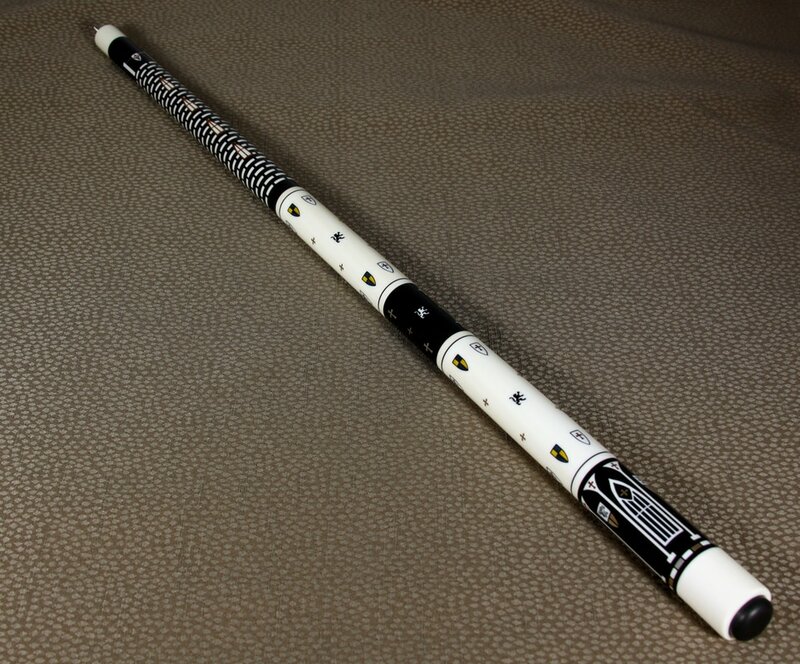 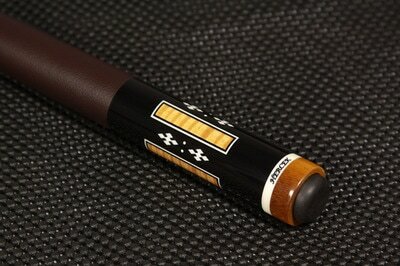 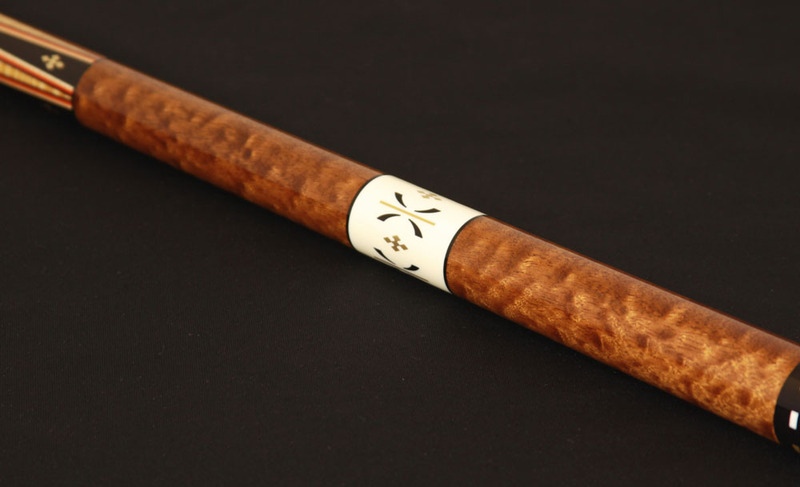 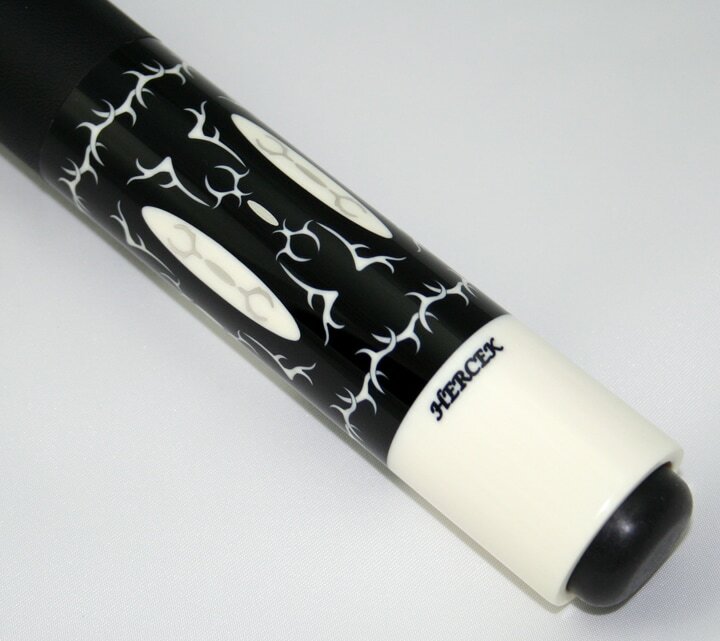 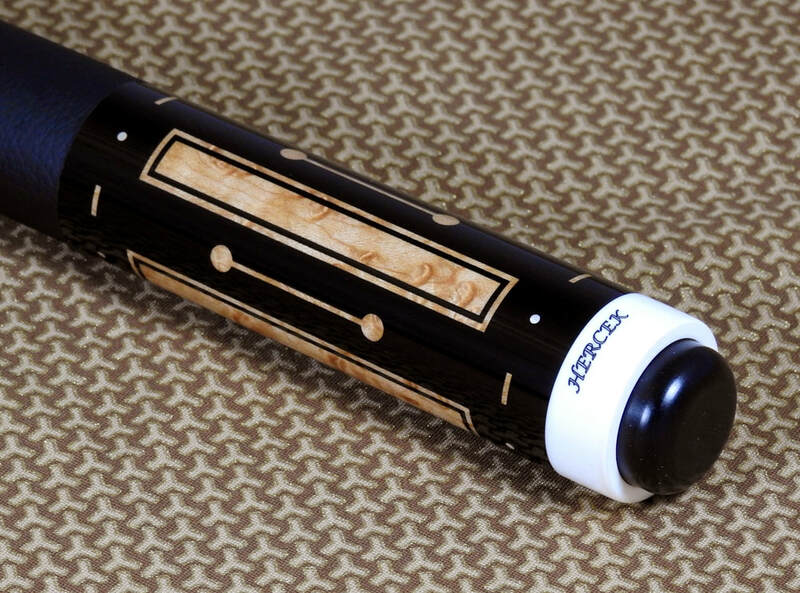 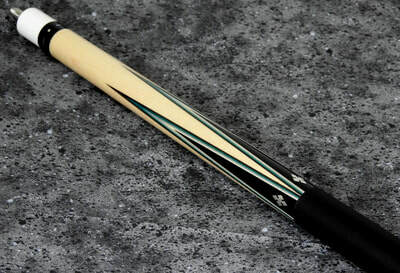 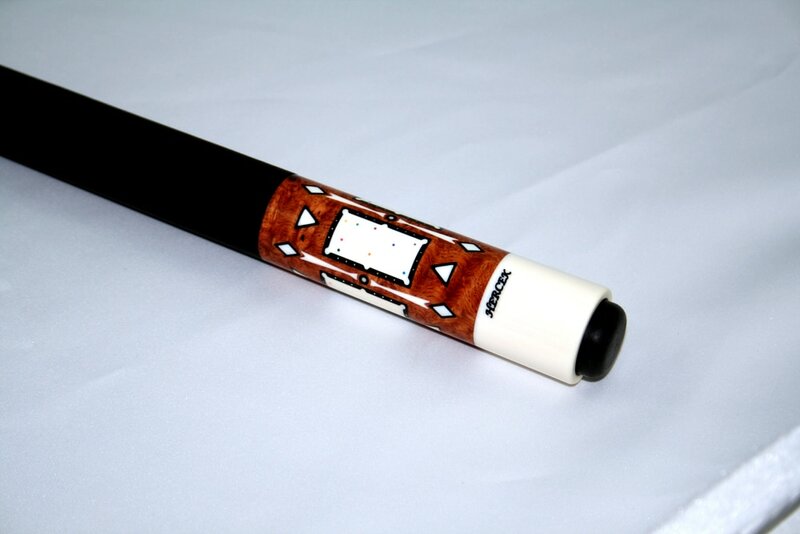 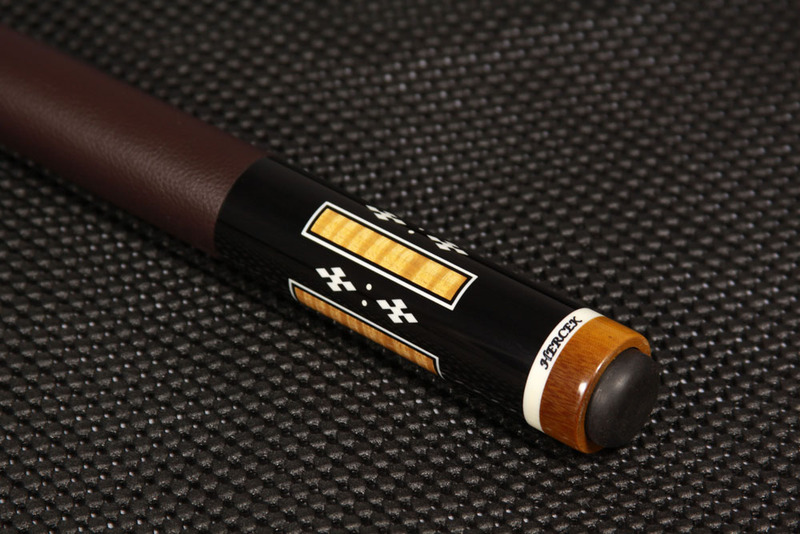 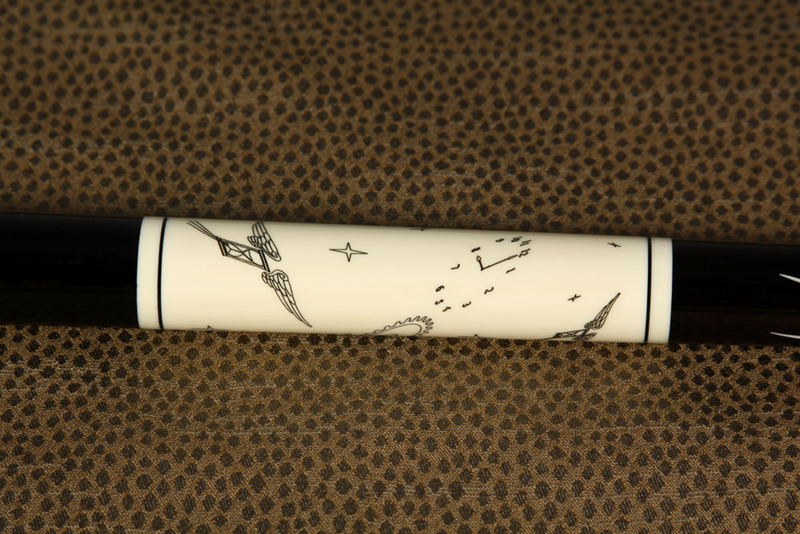 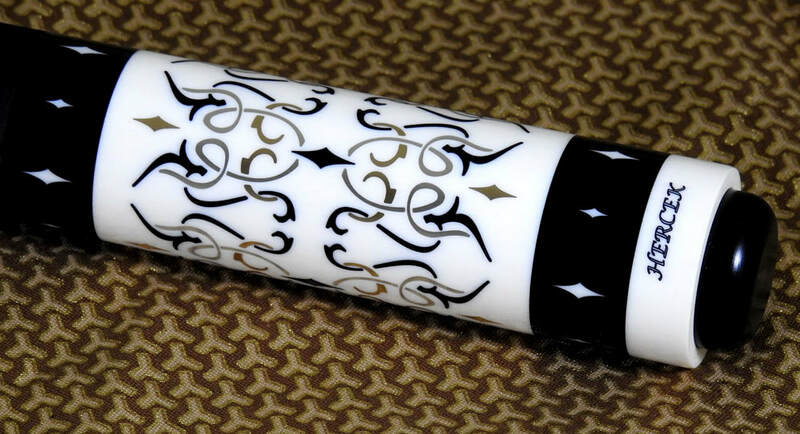 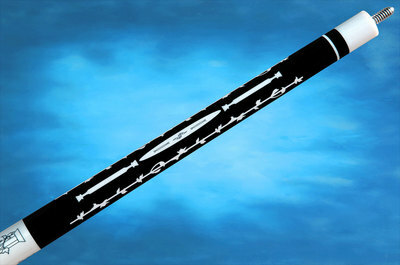 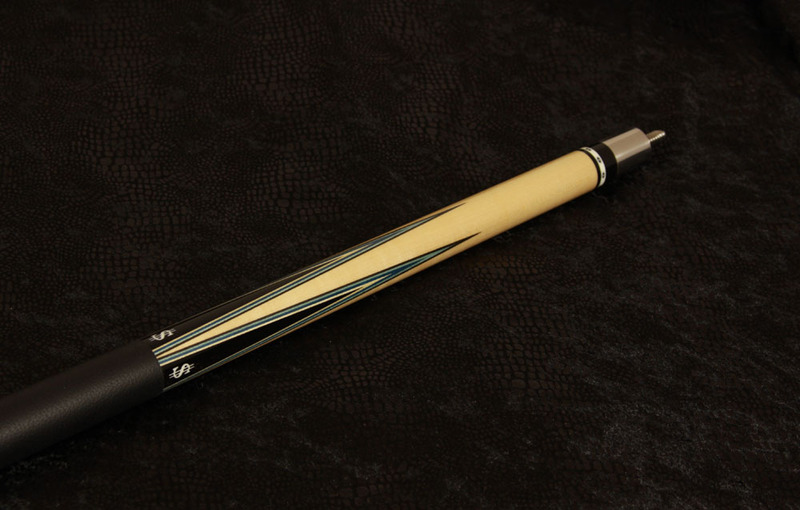 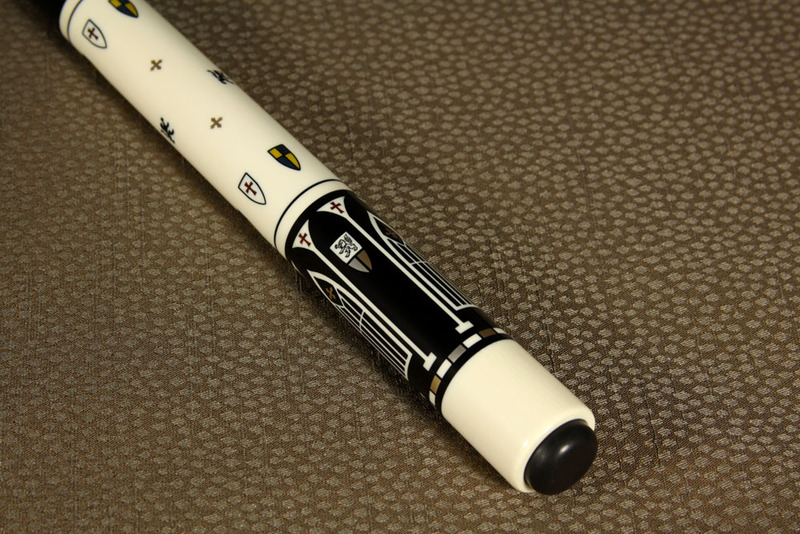 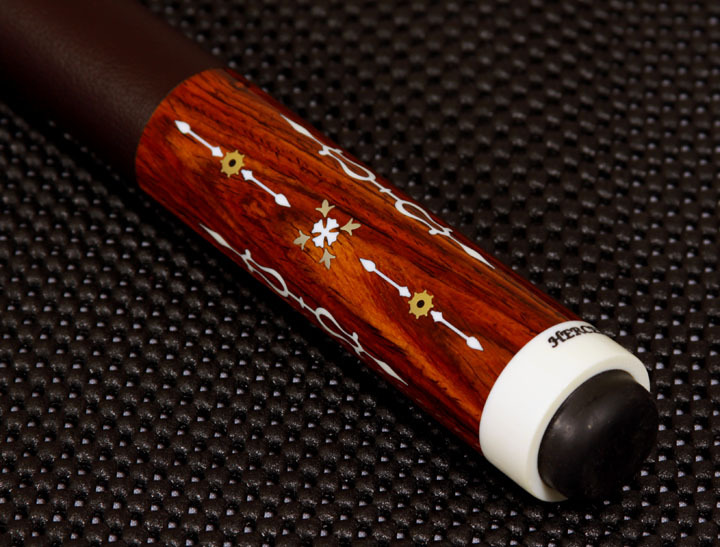 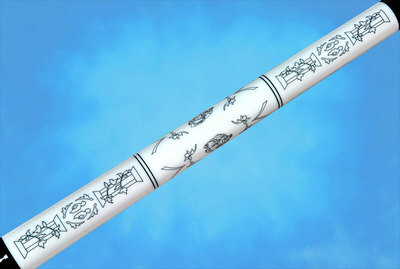 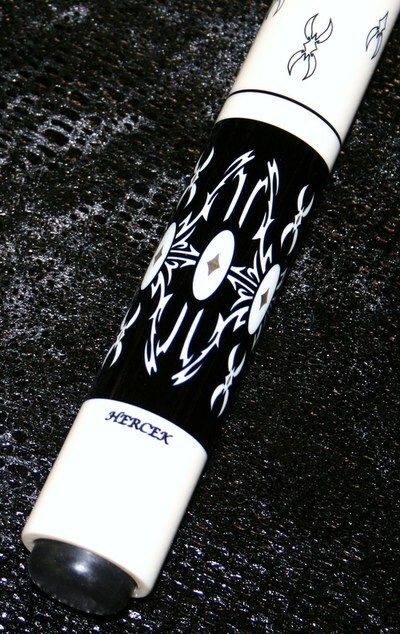 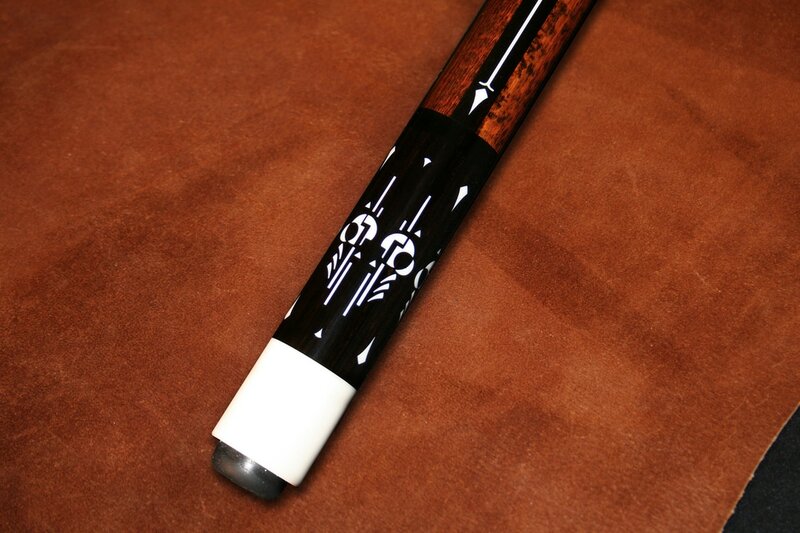 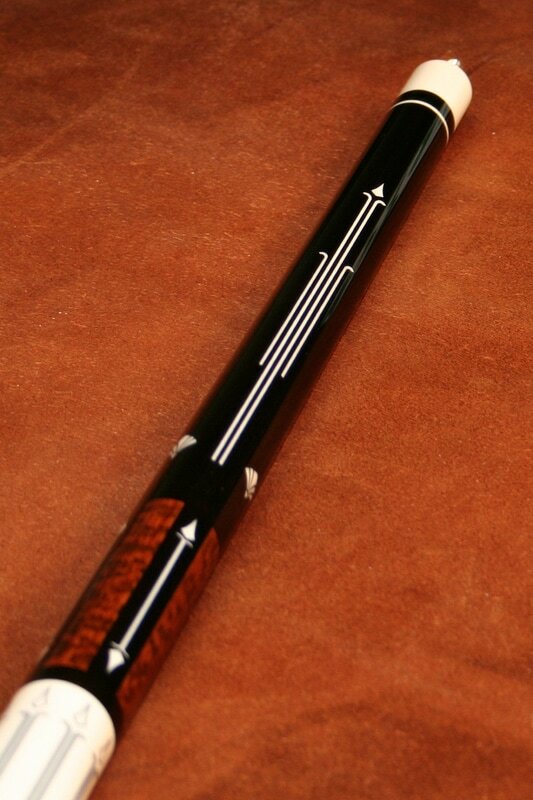 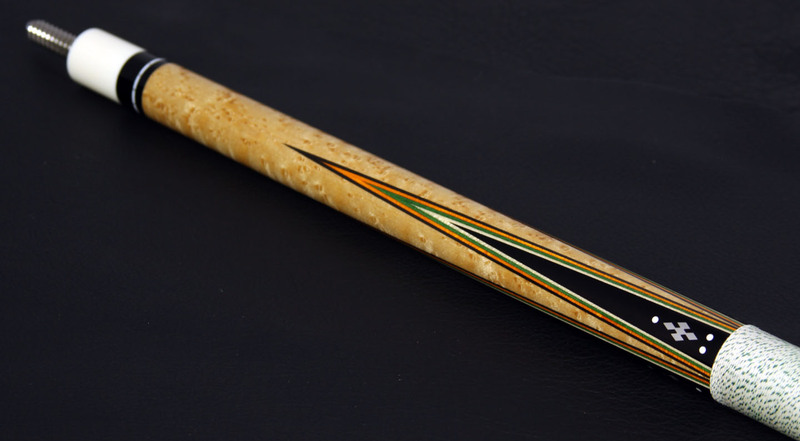 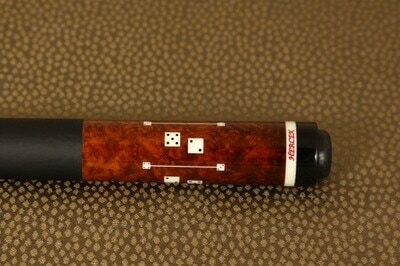 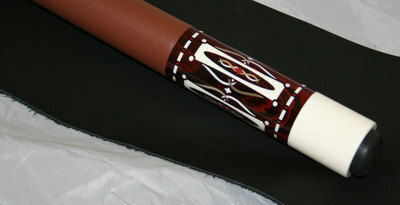 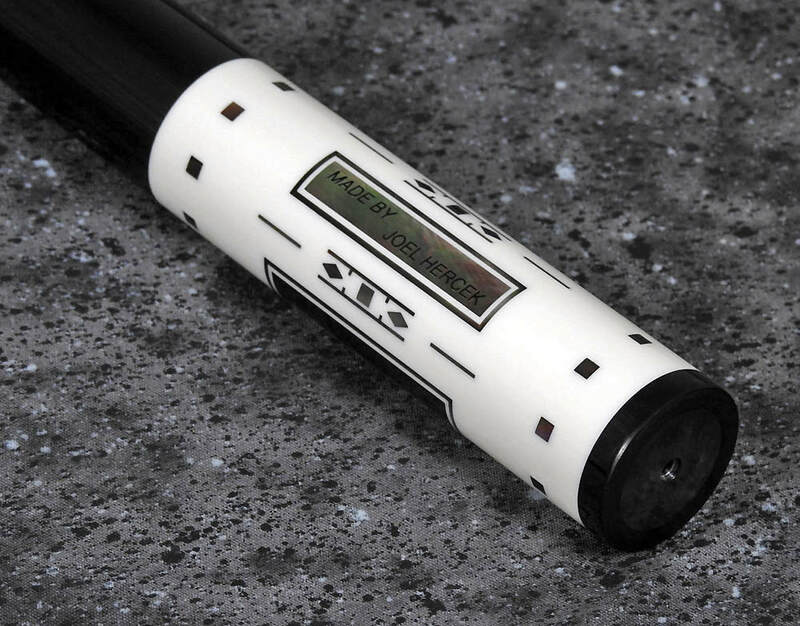 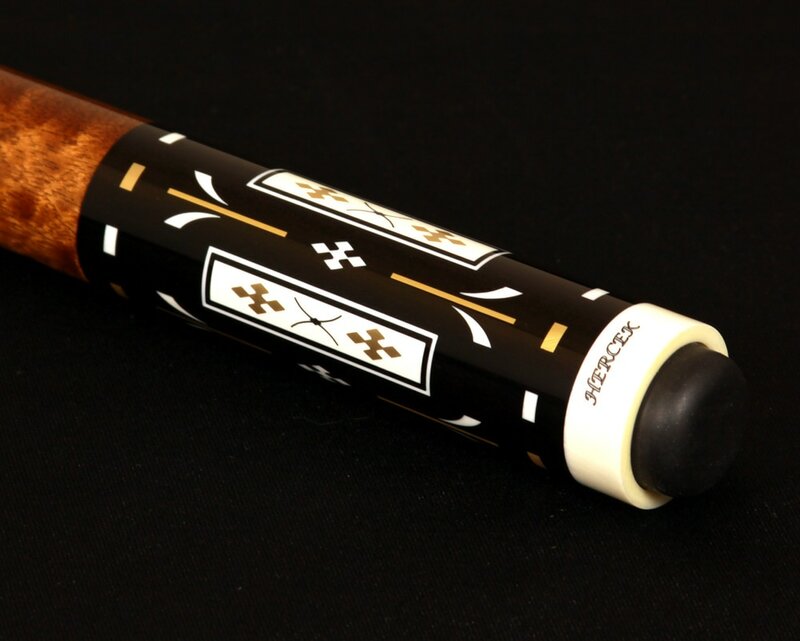 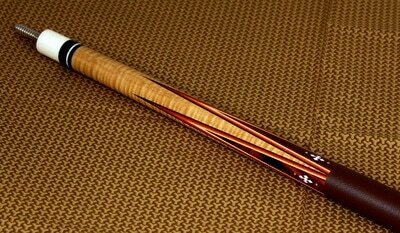 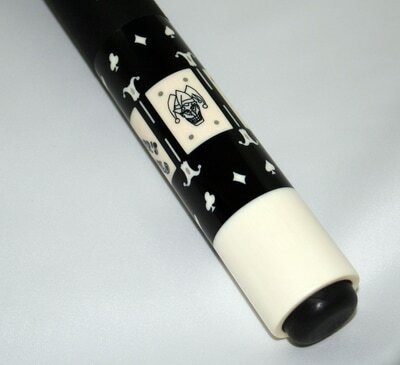 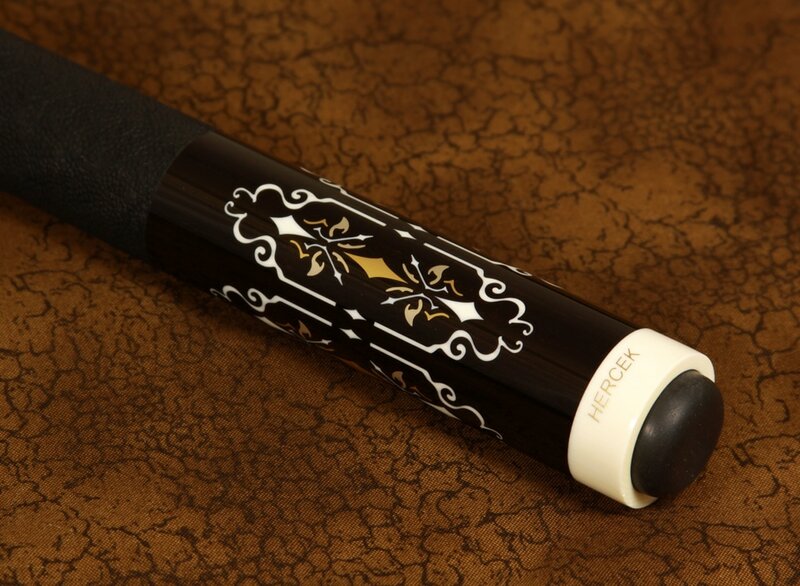 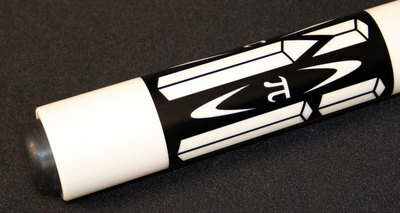 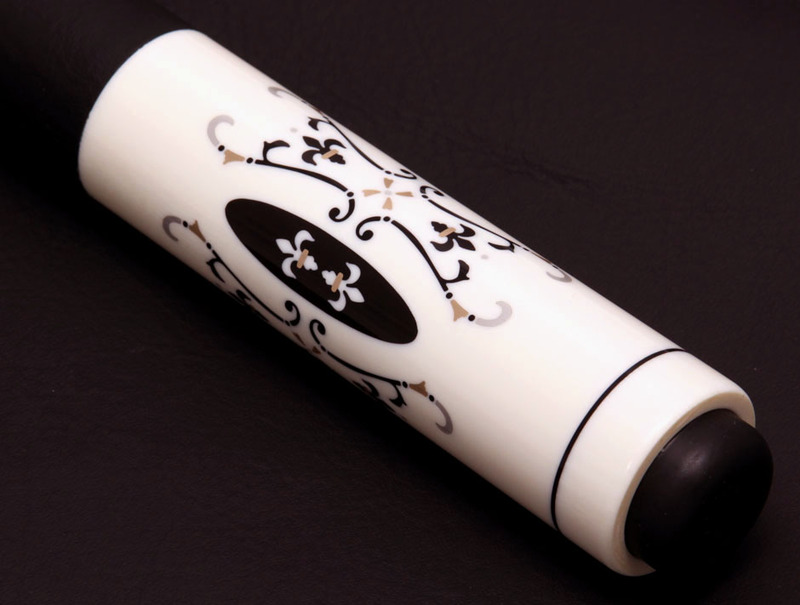 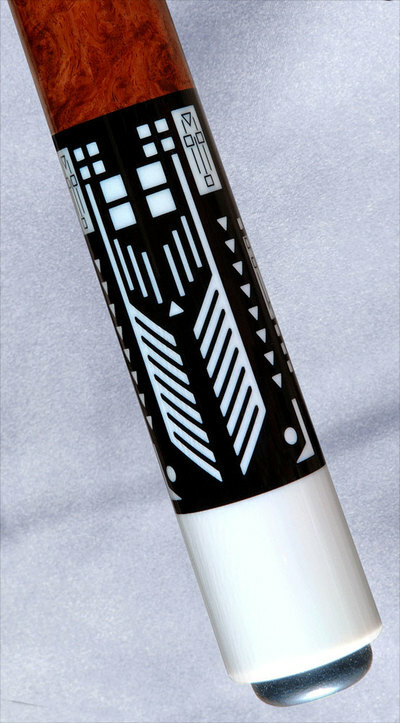 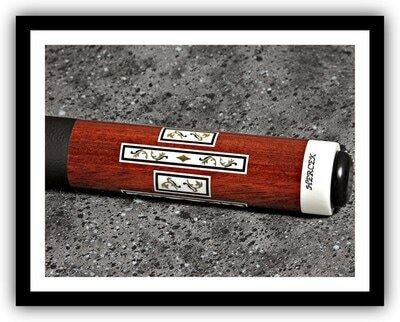 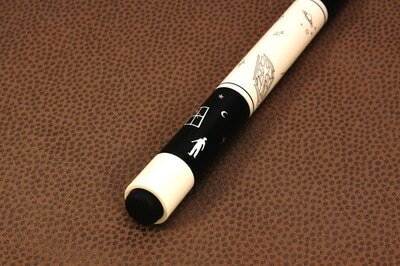 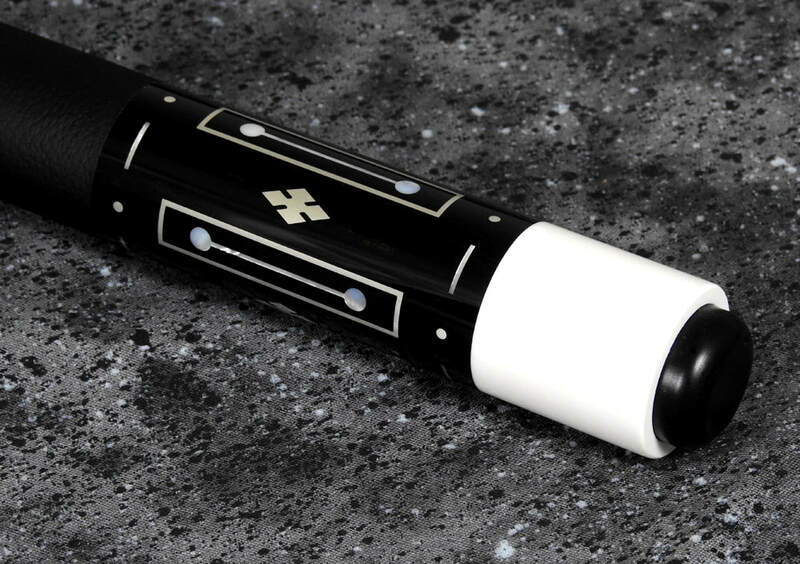 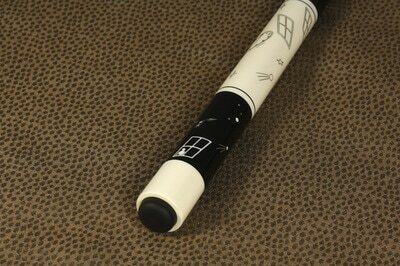 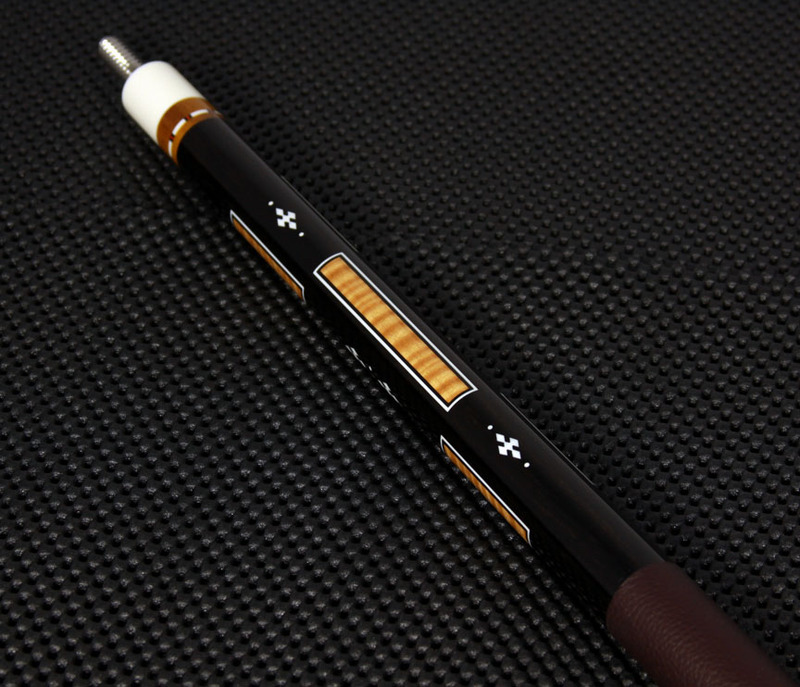 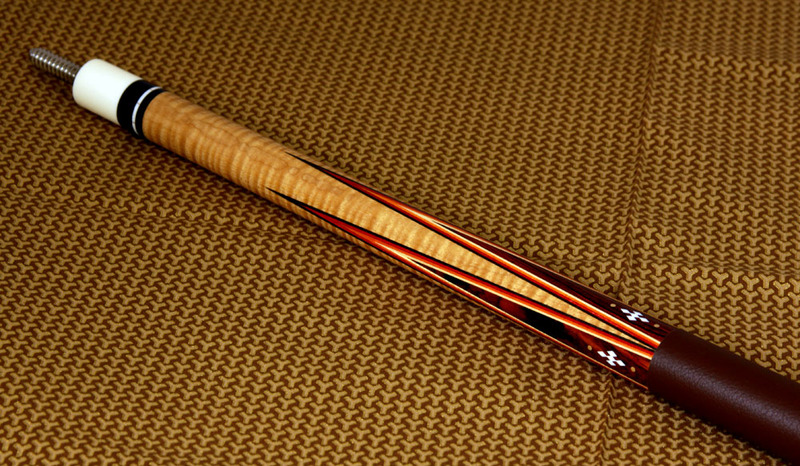 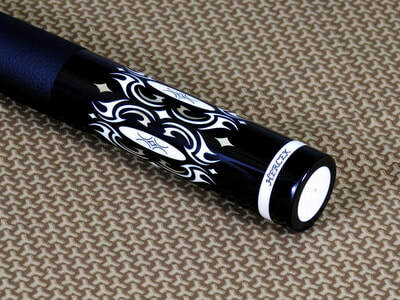 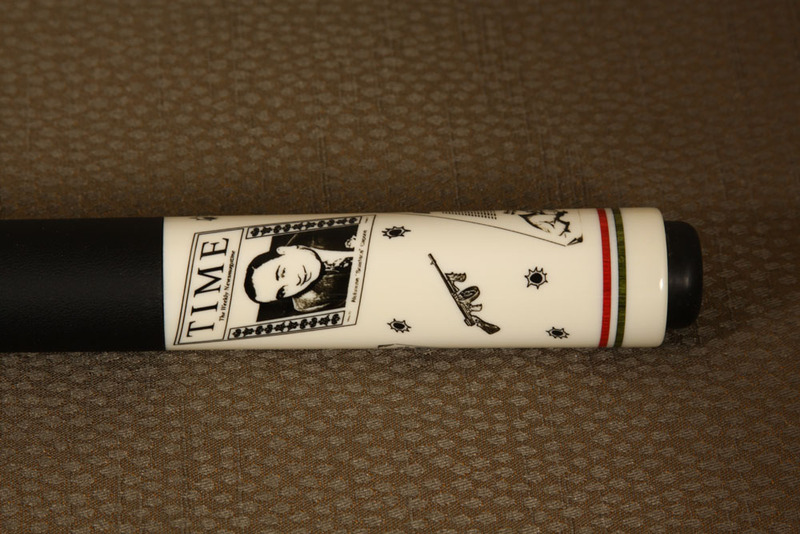 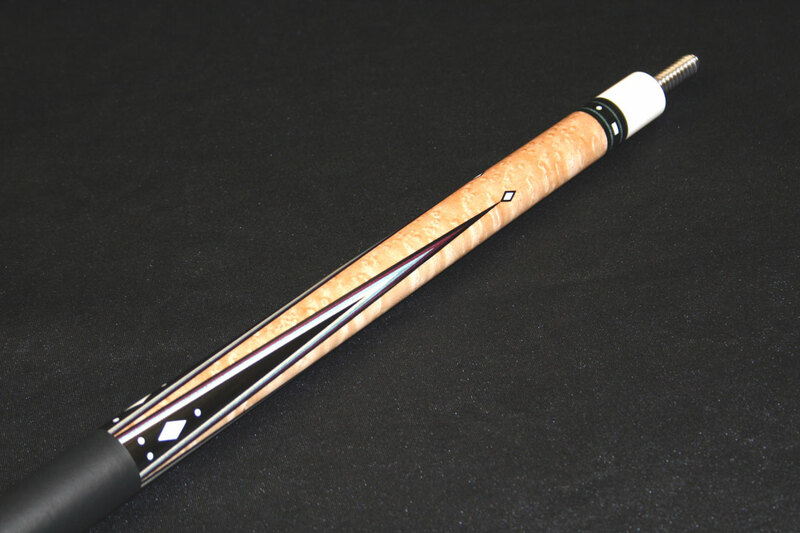 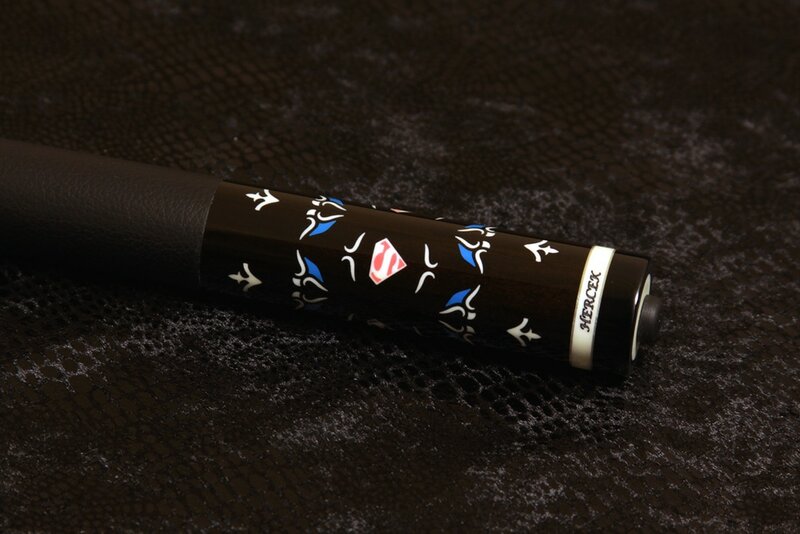 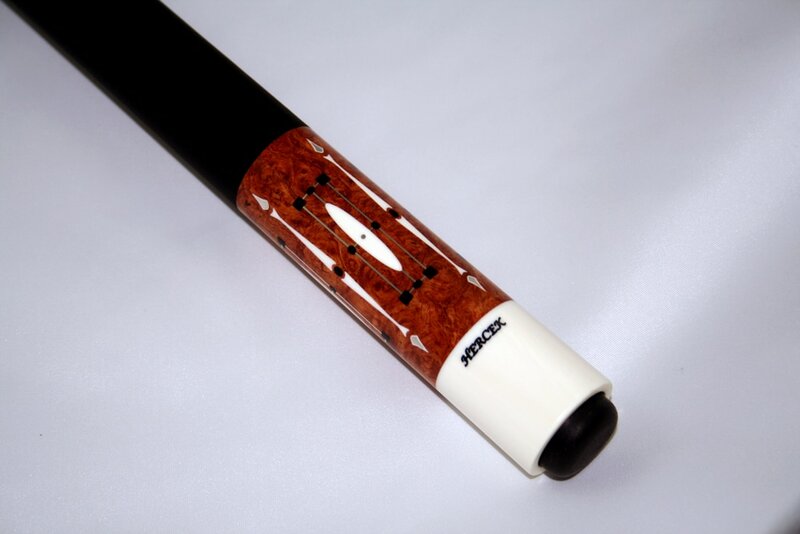 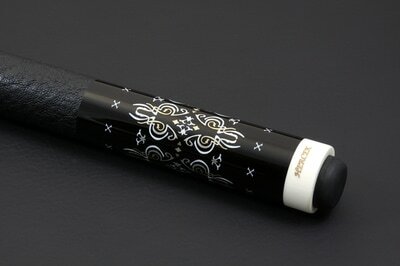 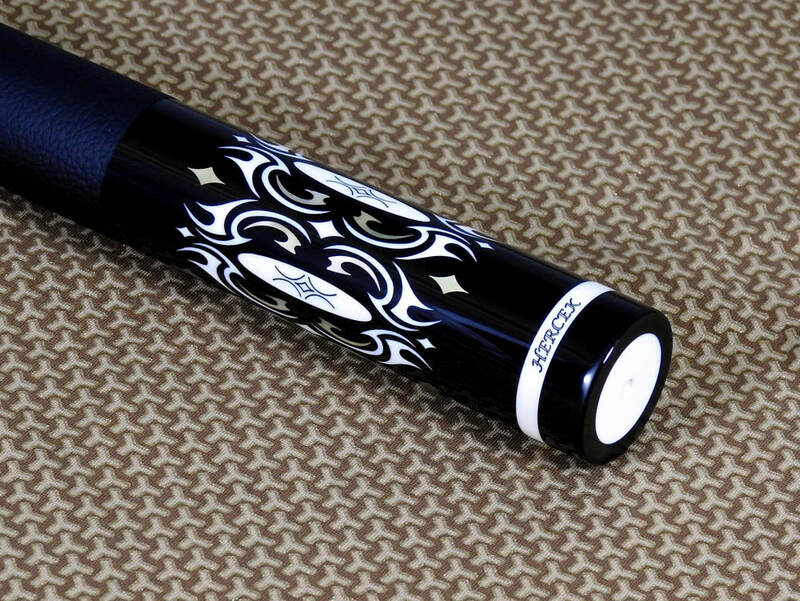 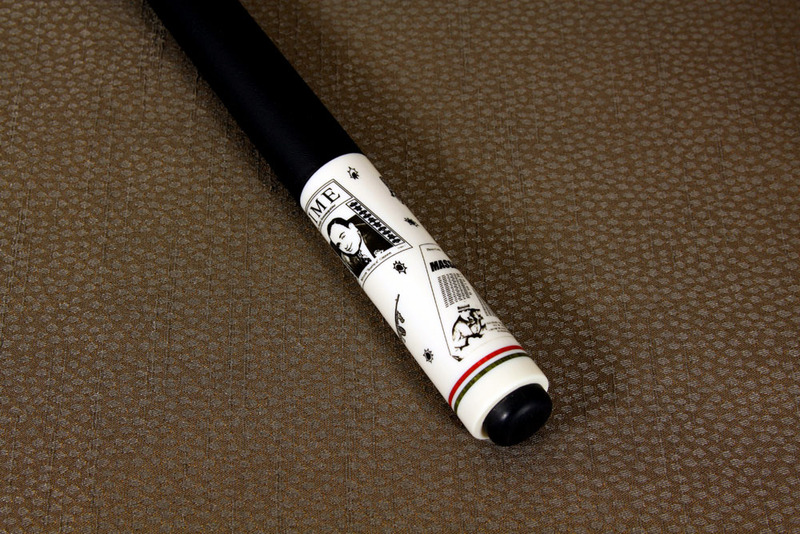 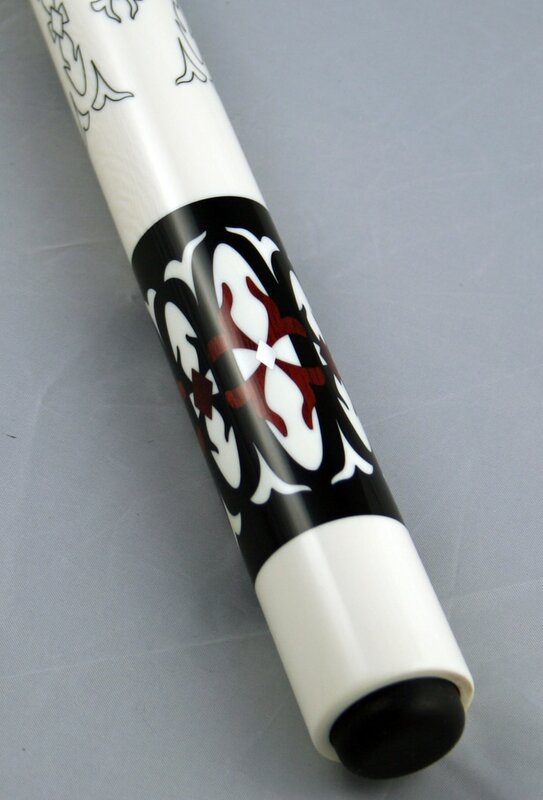 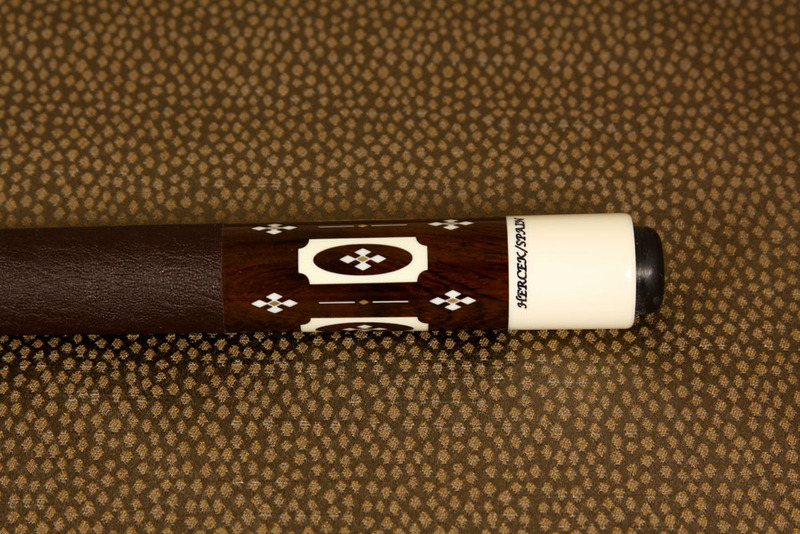 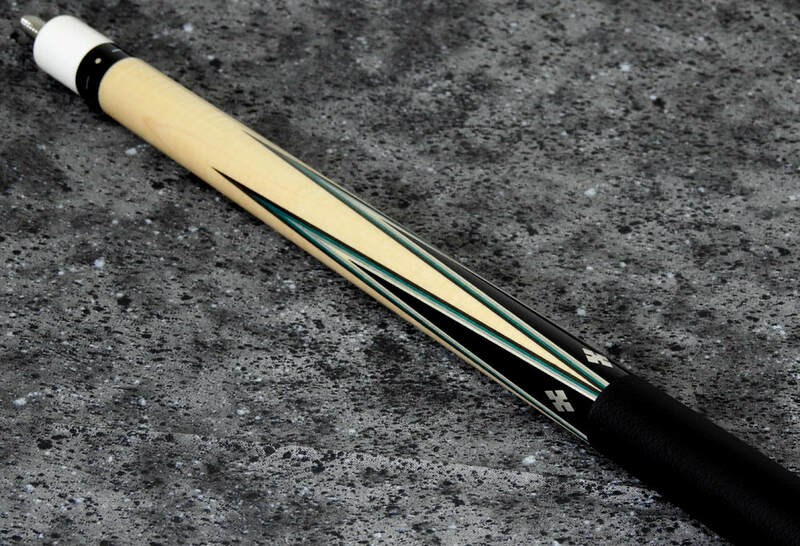 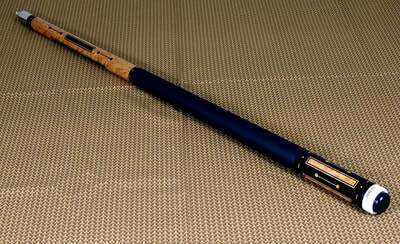 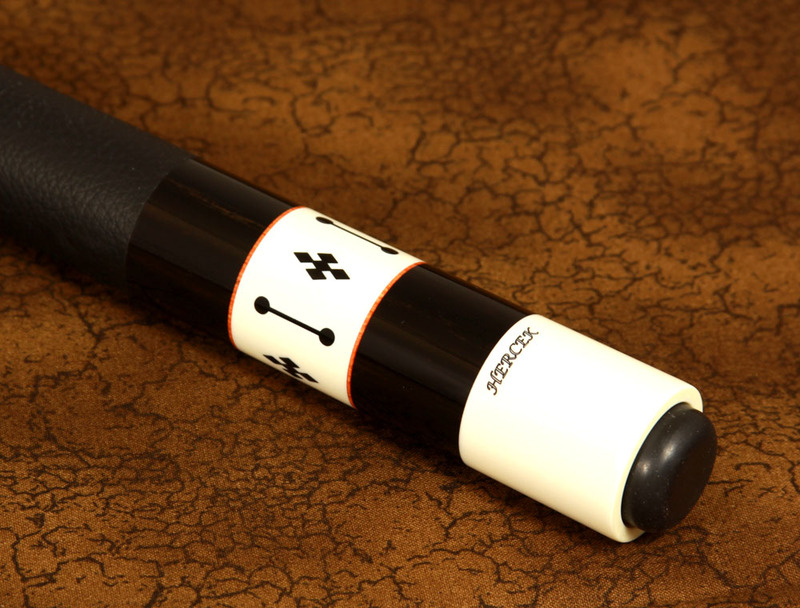 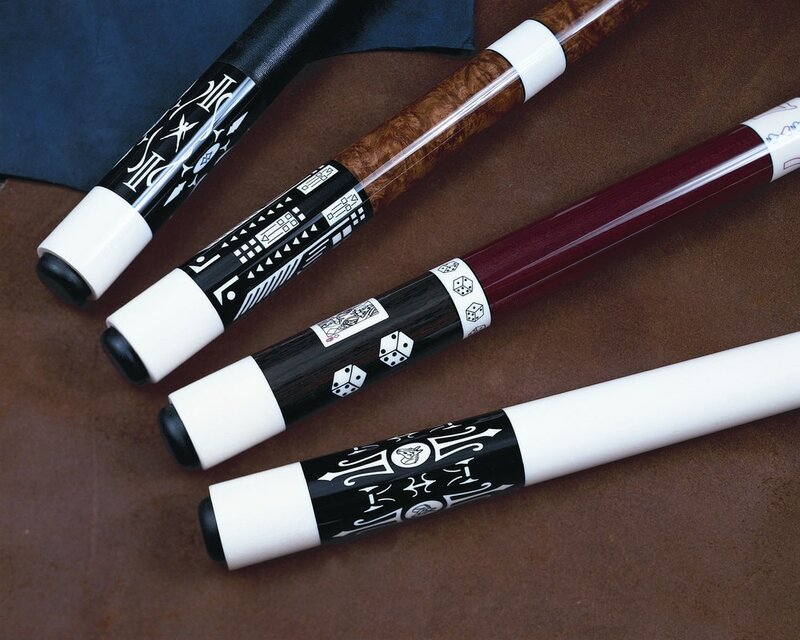 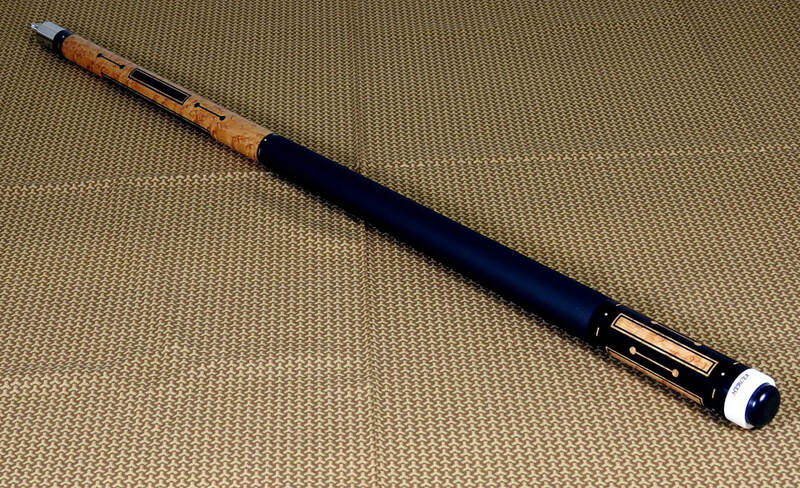 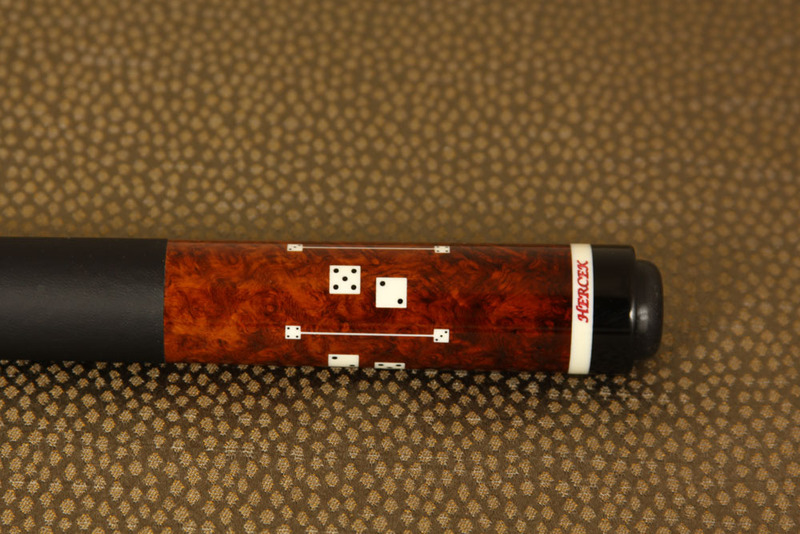 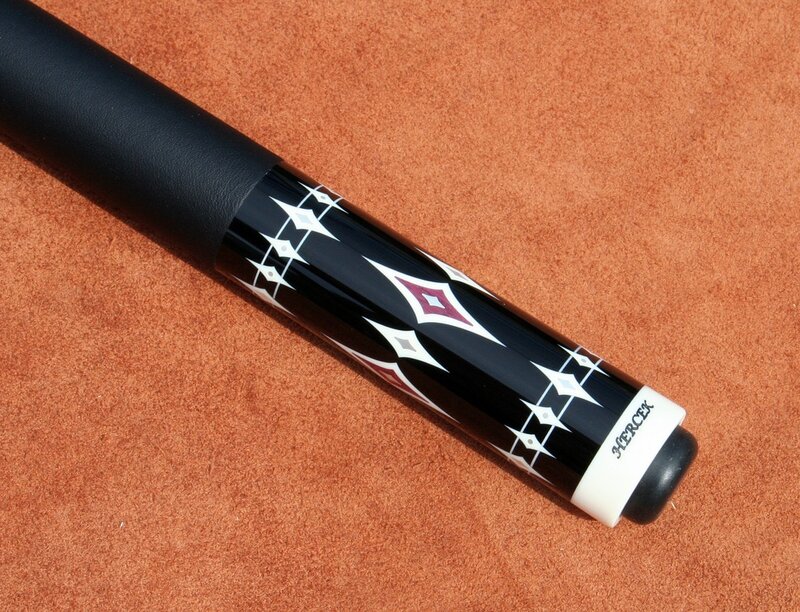 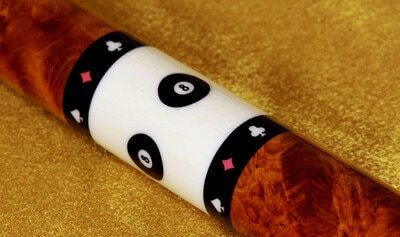 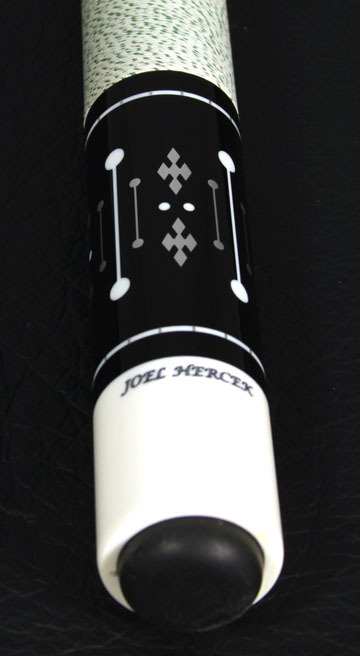 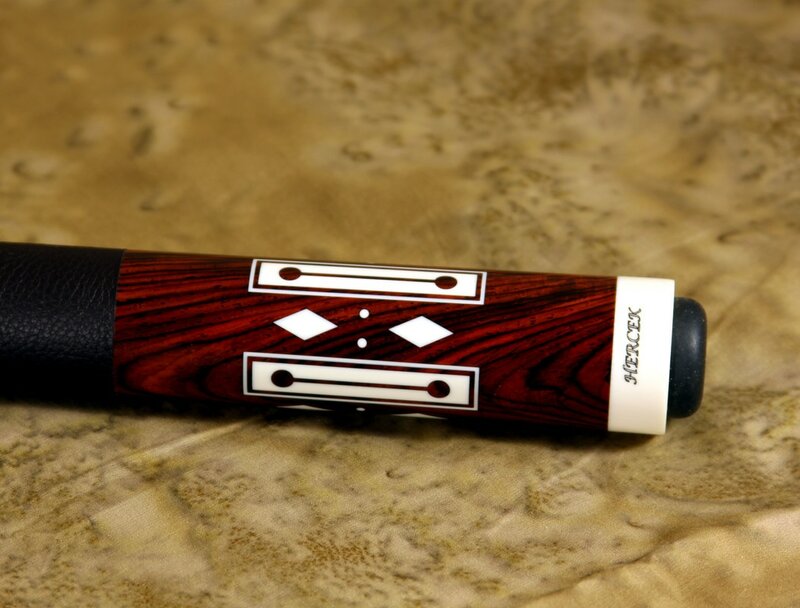 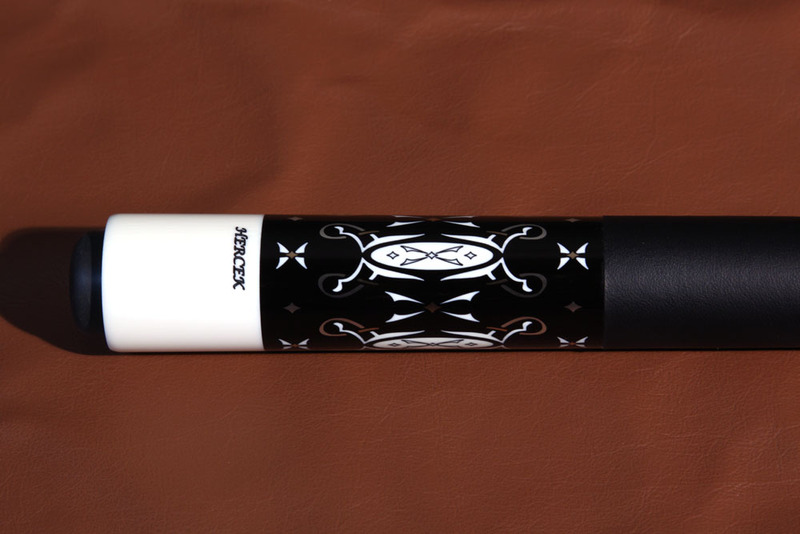 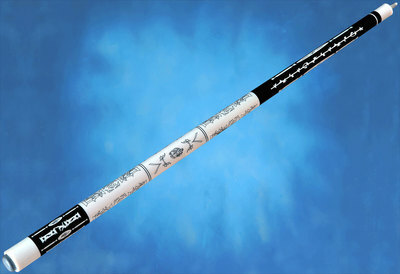 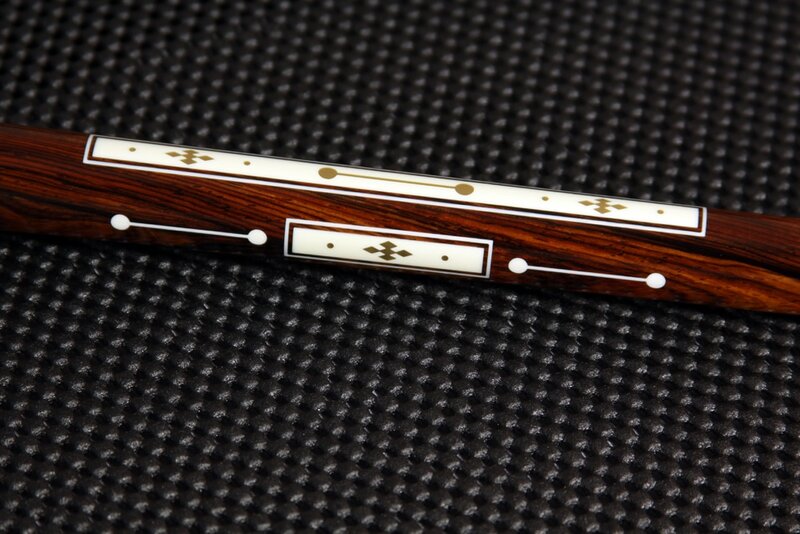 Rather, cues featured here show the depth and range of the cue maker, his artistic abilities, and his craftsmanship.